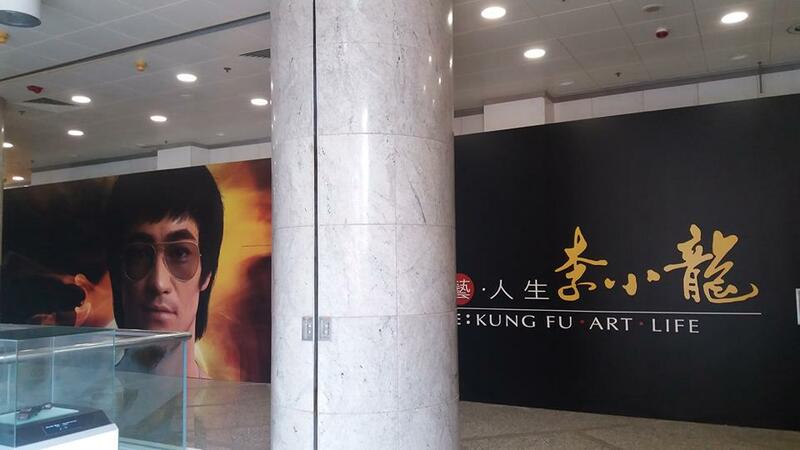 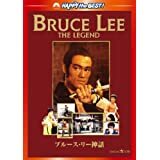 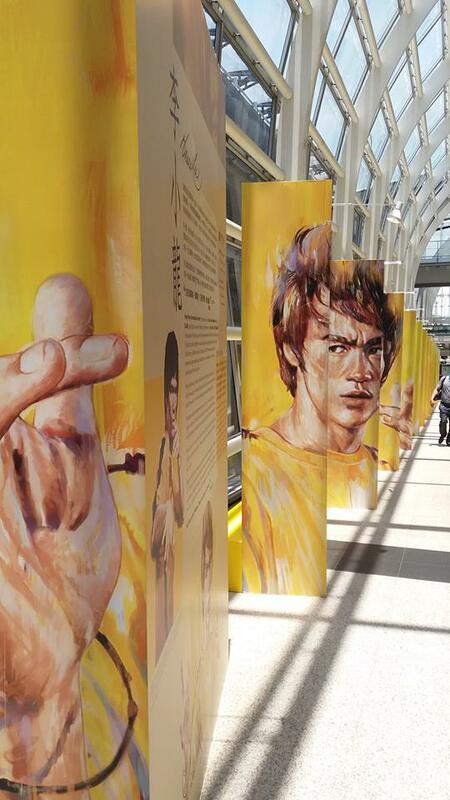 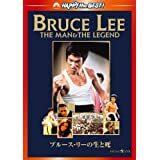 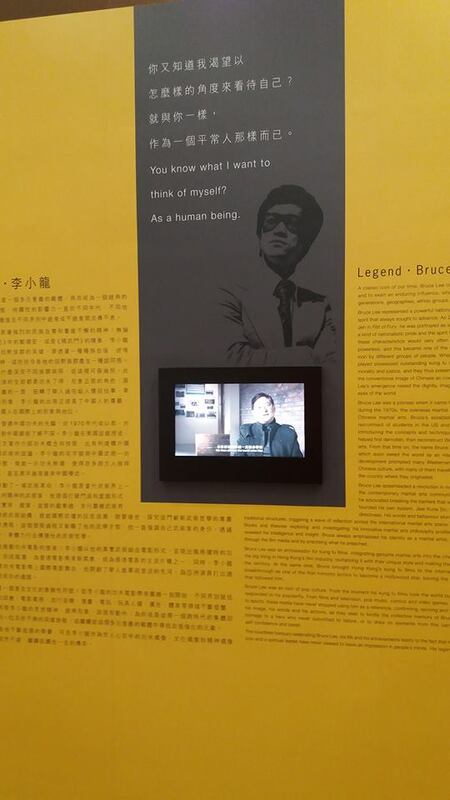 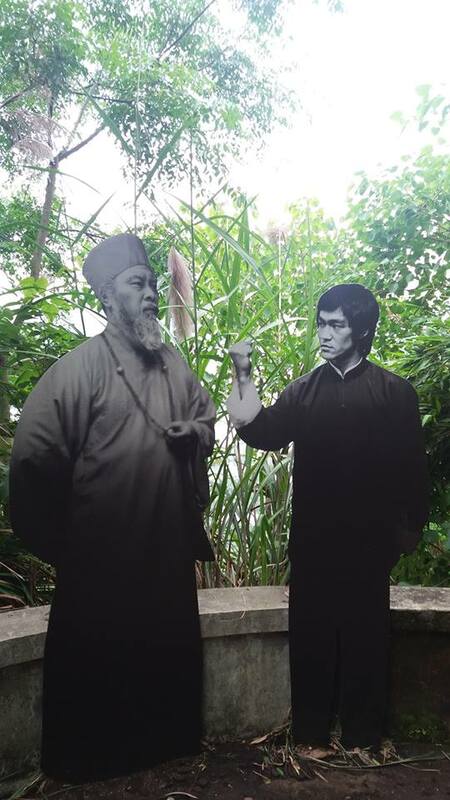 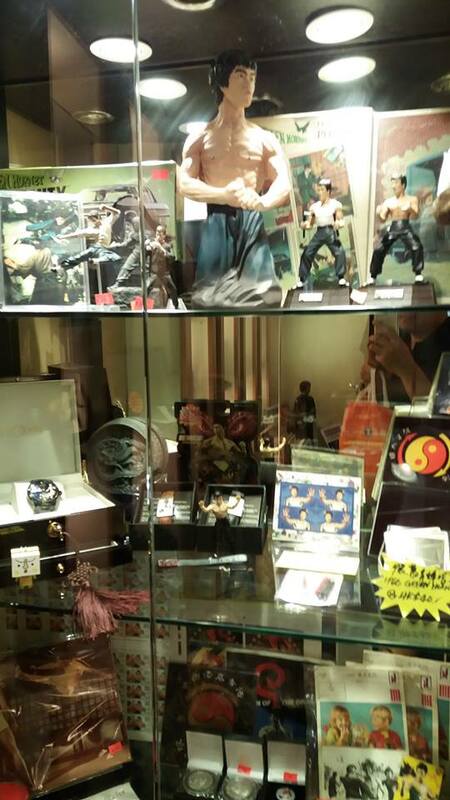 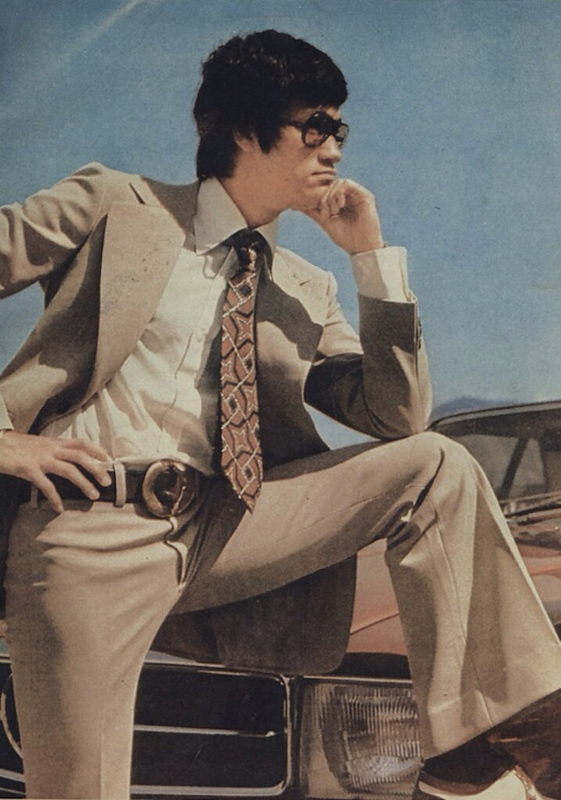 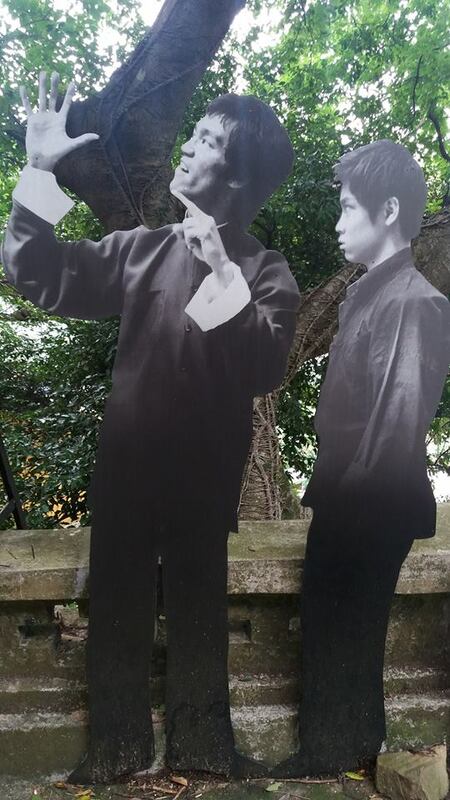 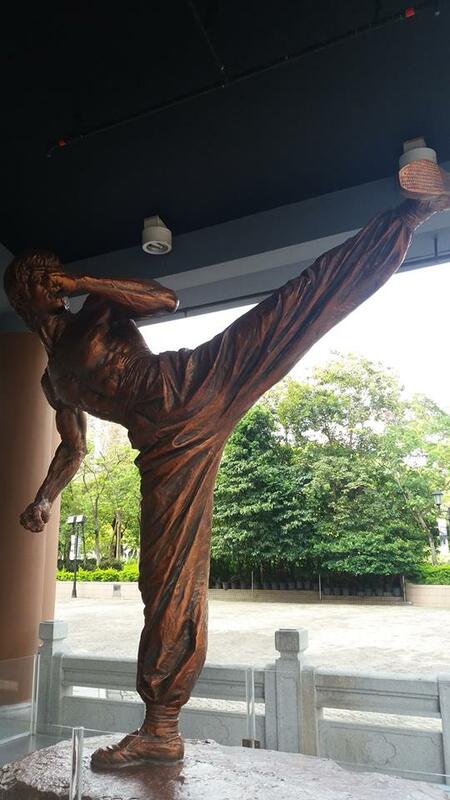 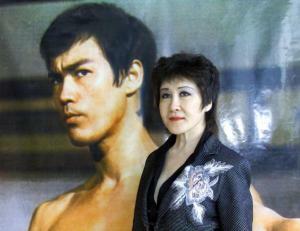 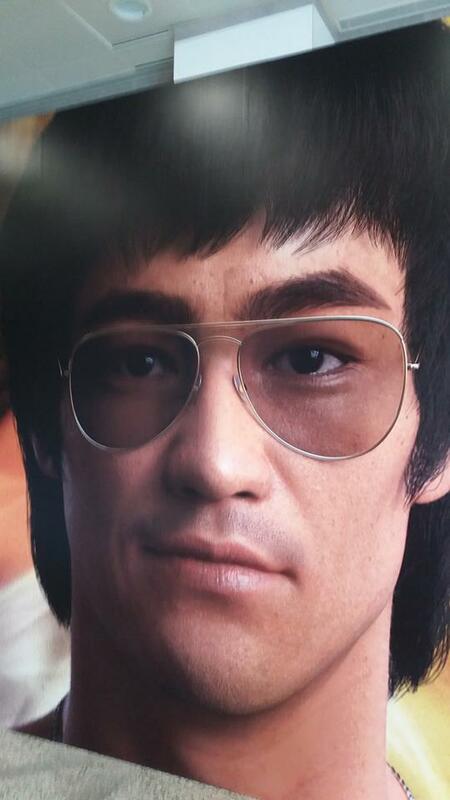 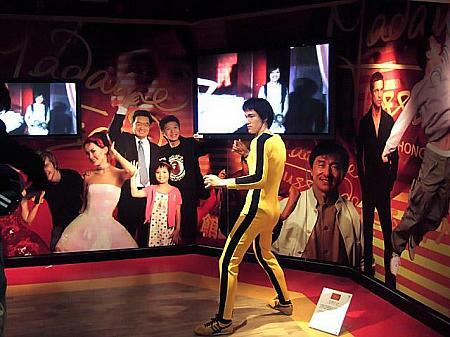 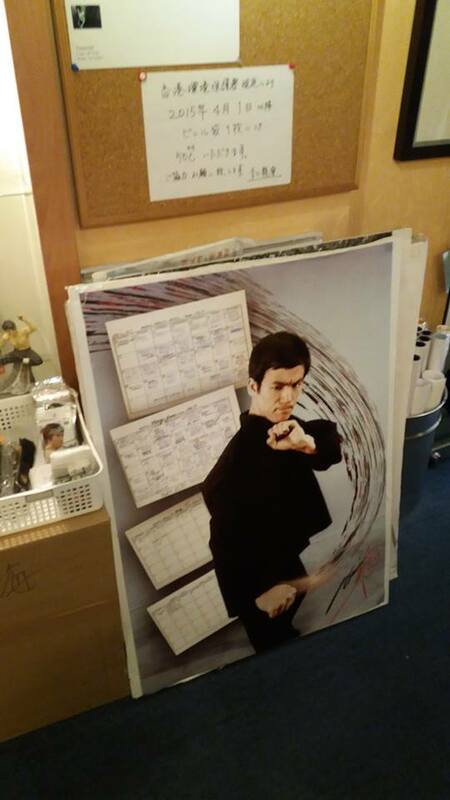 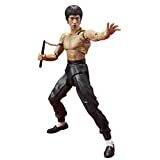 Please be informed that the exhibition Bruce Lee: Kung Fu‧Art‧Life will continue through 20 July 2020. 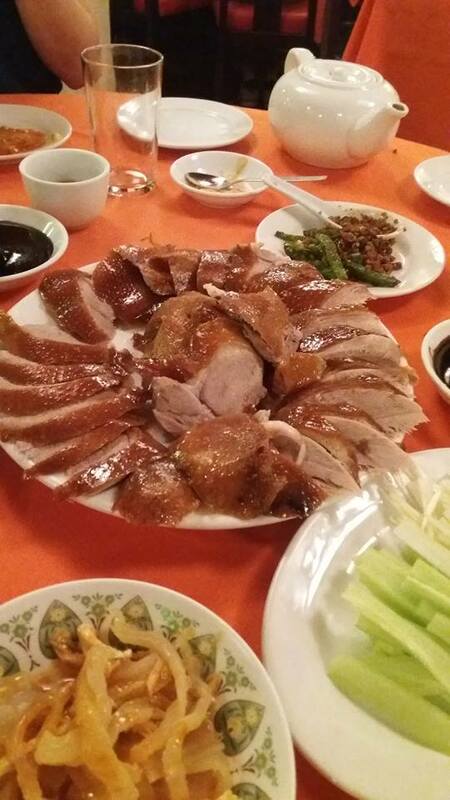 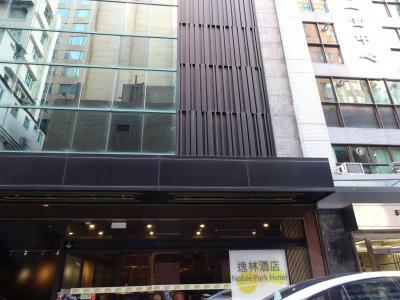 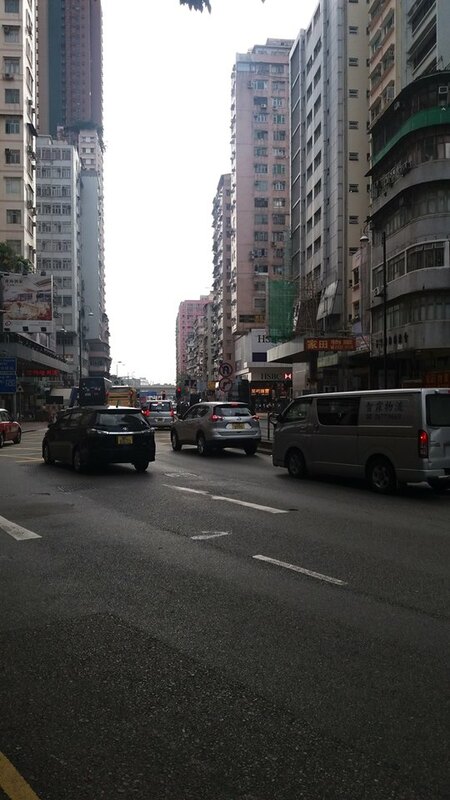 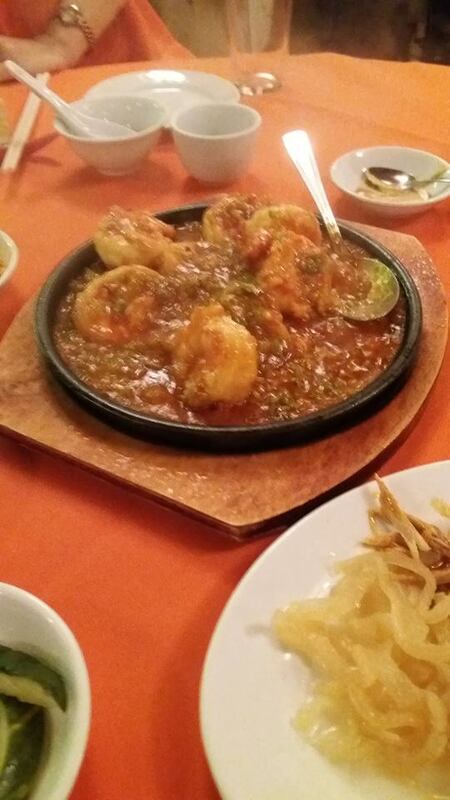 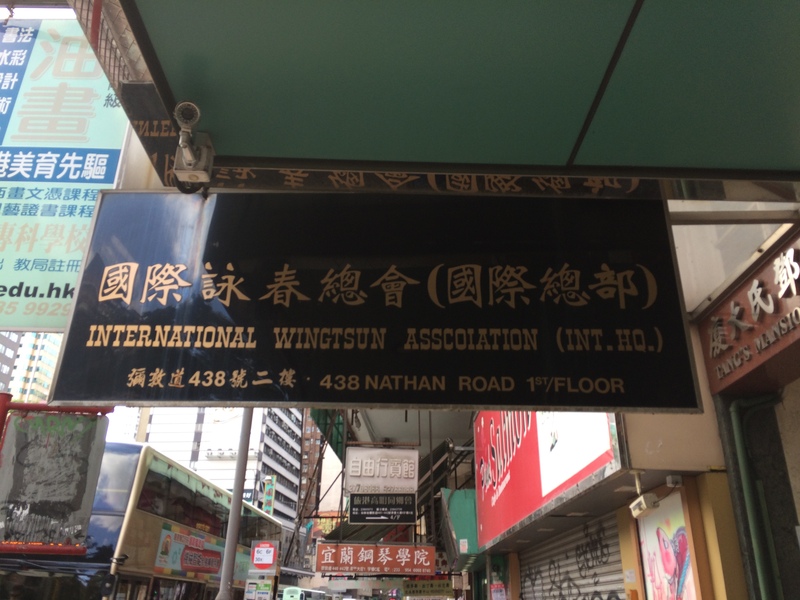 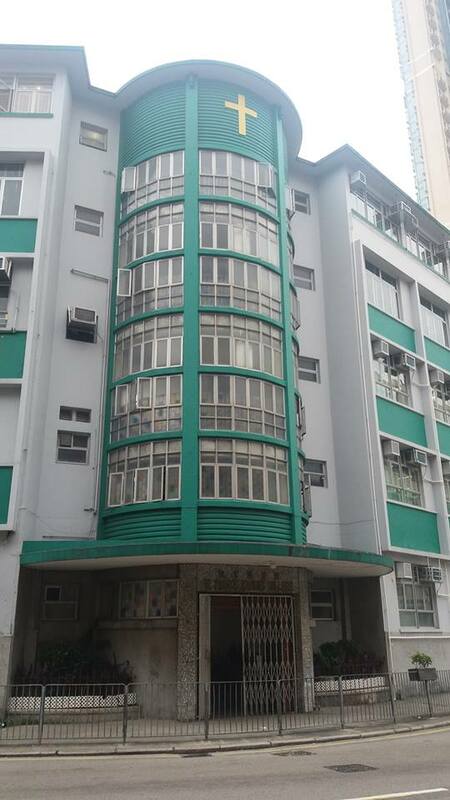 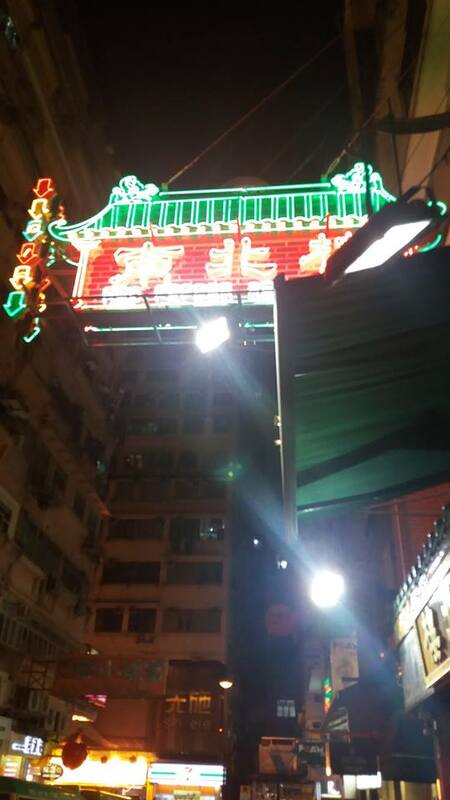 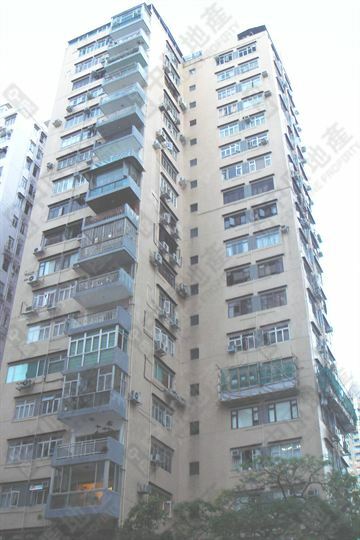 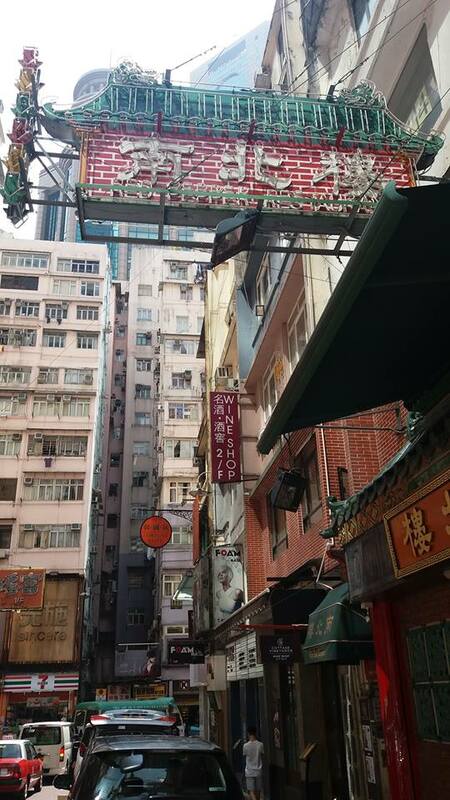 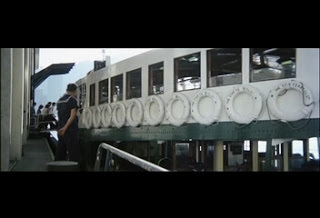 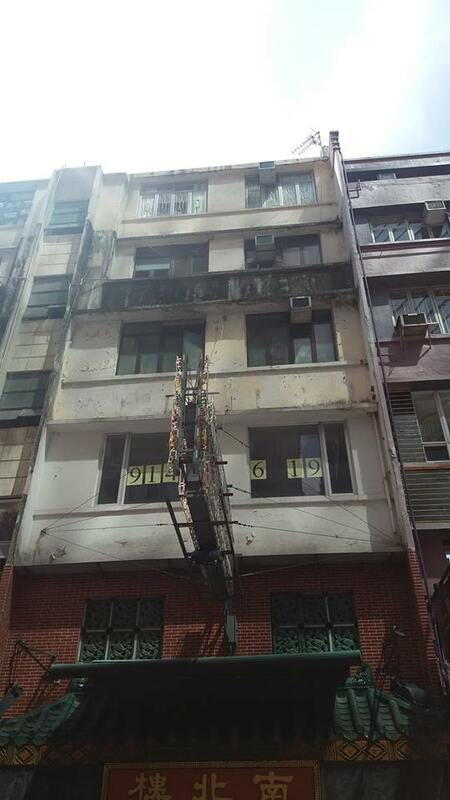 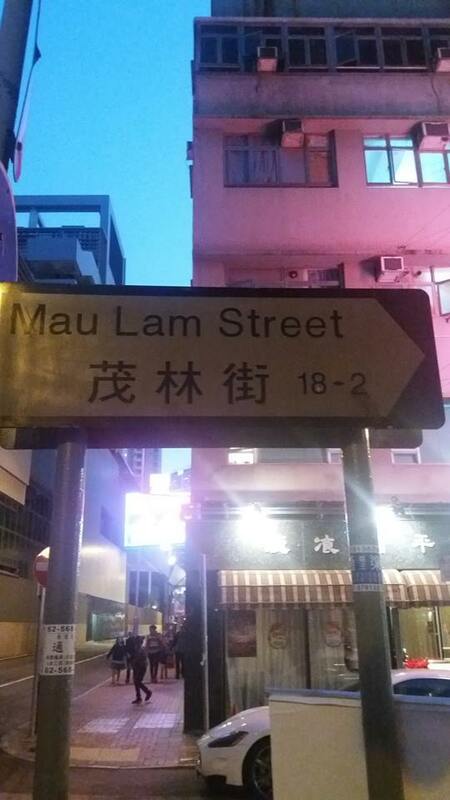 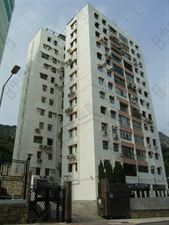 （１）　住所： 5 Mau Lam Street, Yau Ma Tei, Hong Kong. 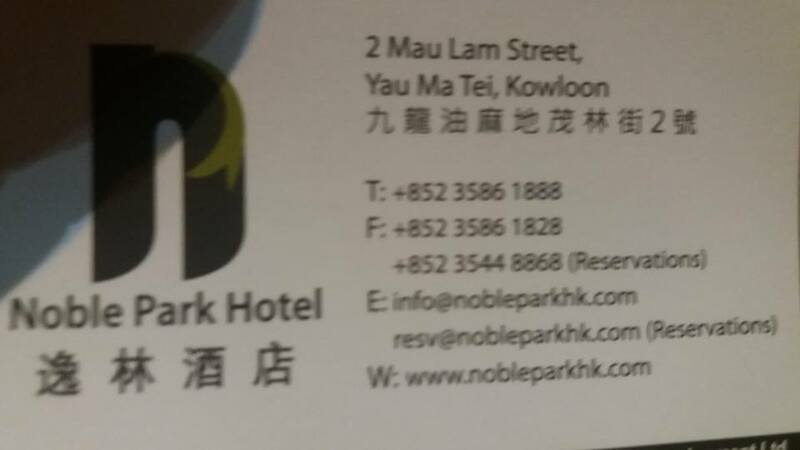 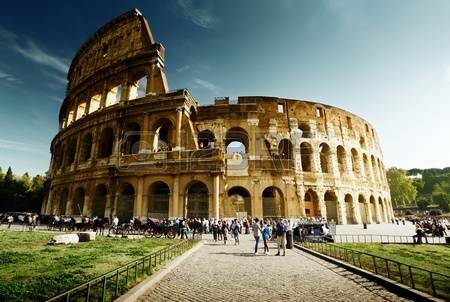 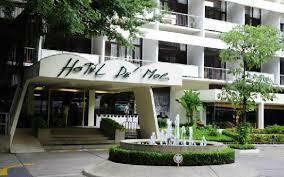 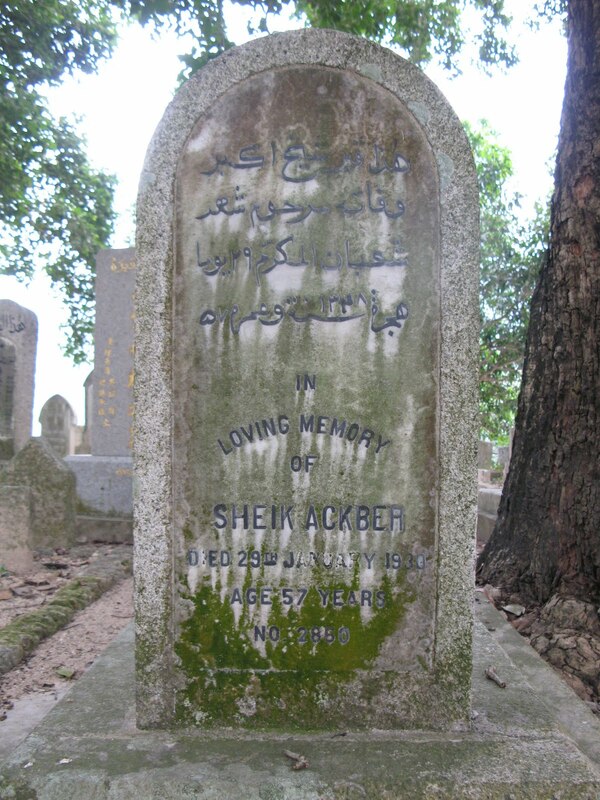 Currently, Noble Park Hotel is located around this place. 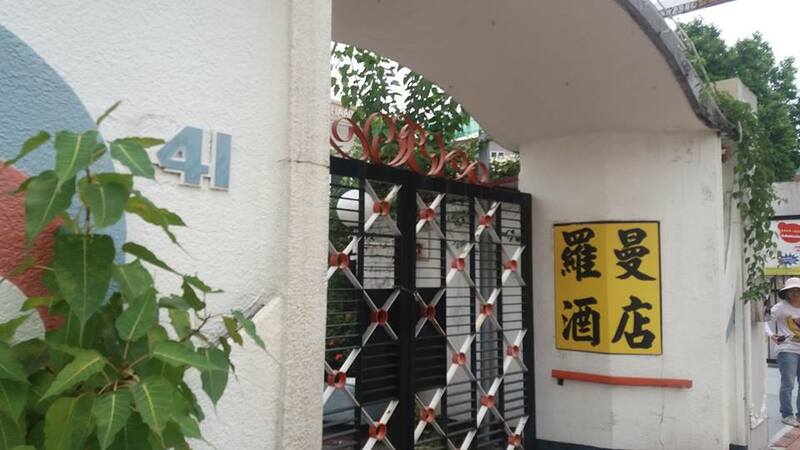 2 The palce where the Lee family lived from 1941. 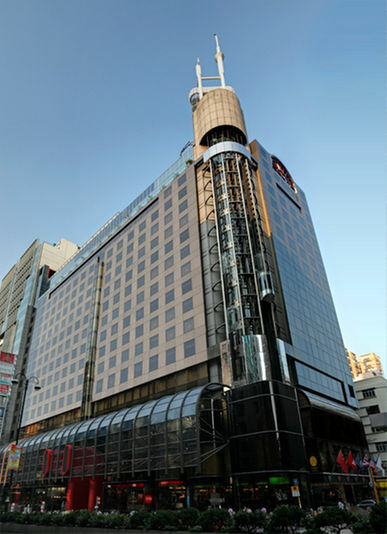 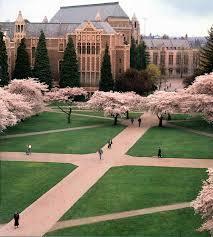 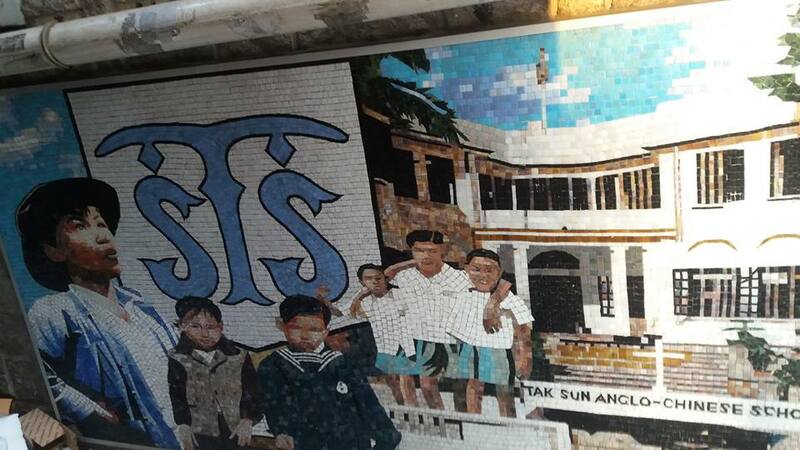 Currently, Prudedential Hotel is located around this place. 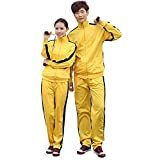 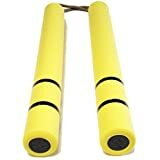 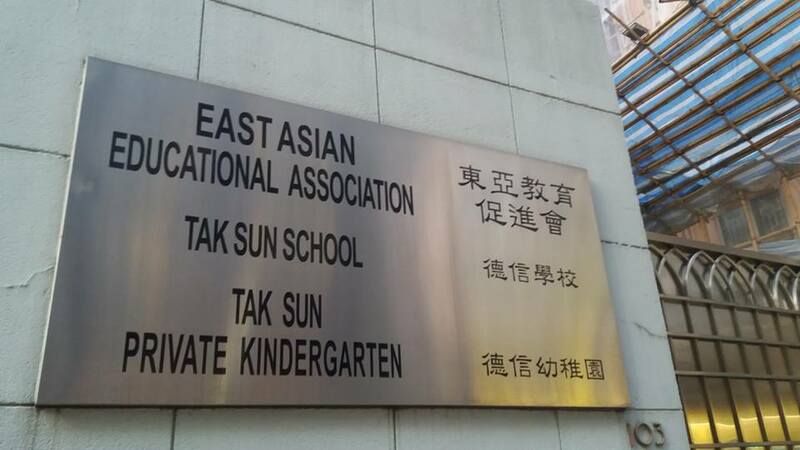 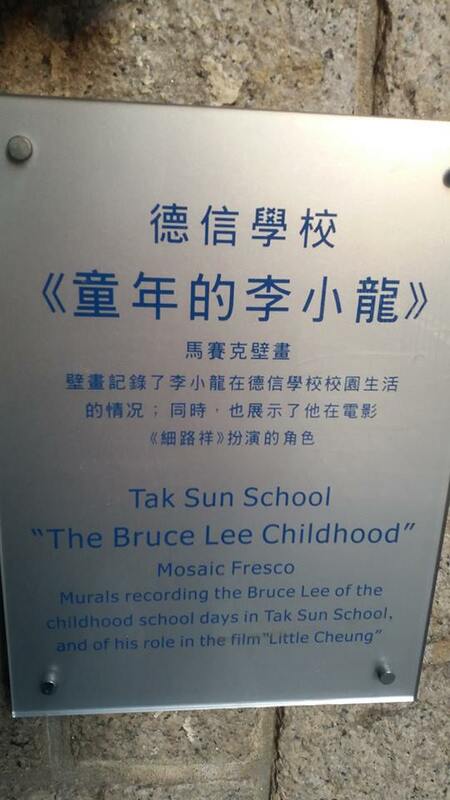 Bruce Lee went to this elementary school. 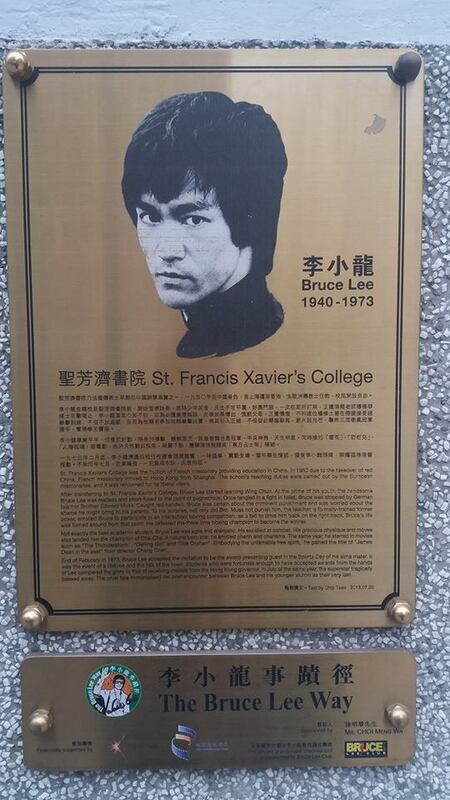 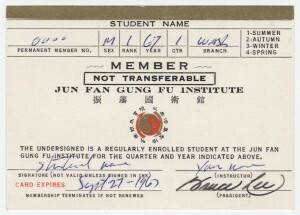 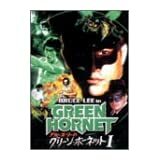 Bruce Lee went to this junior high school. 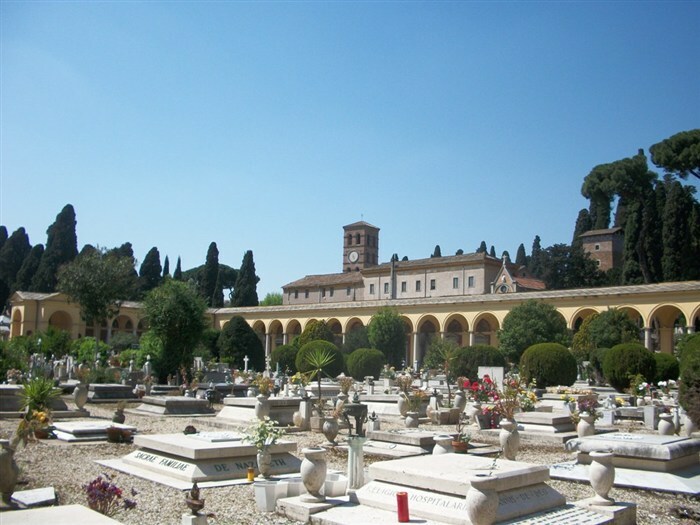 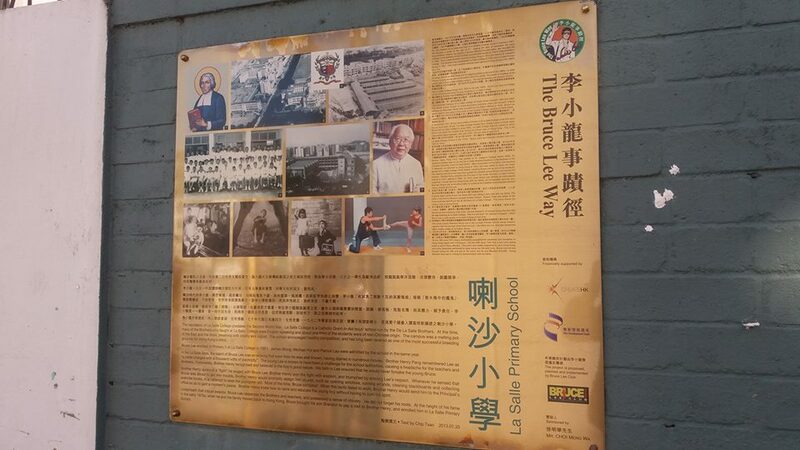 After Lee left La Salle in 1956, he was transferred to St. Francis Xavier's high school. 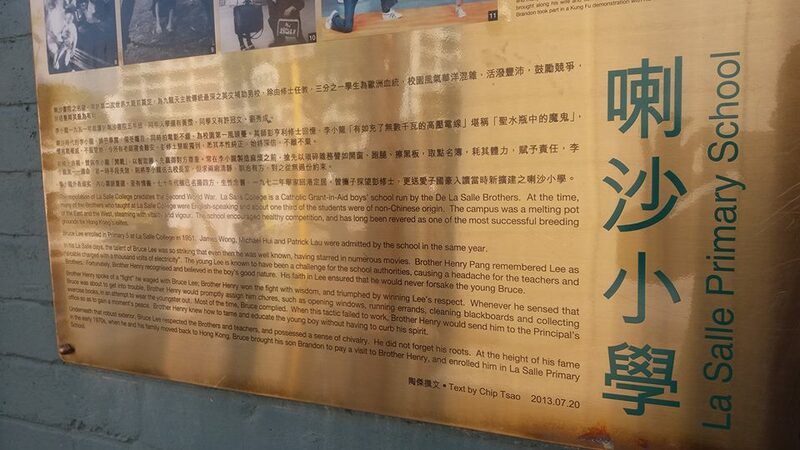 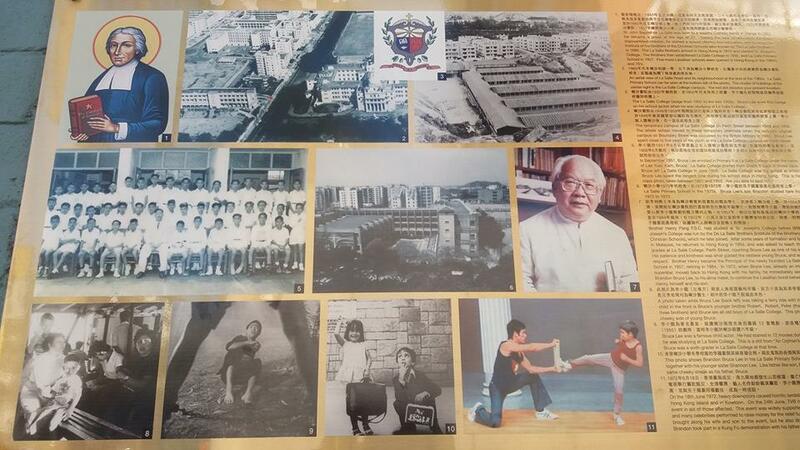 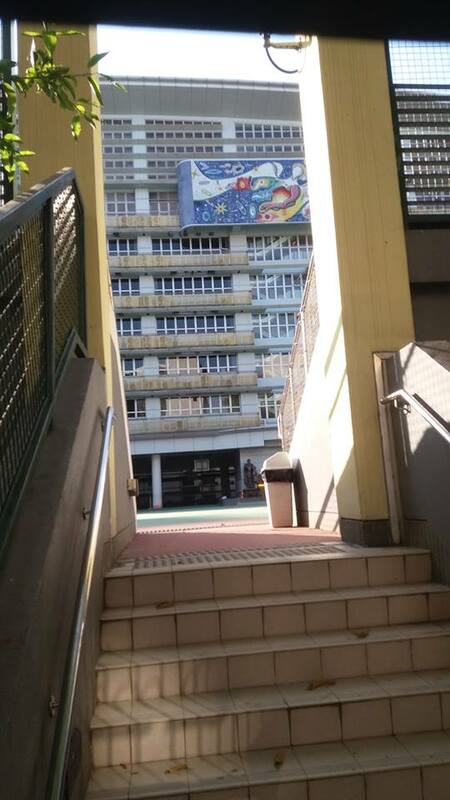 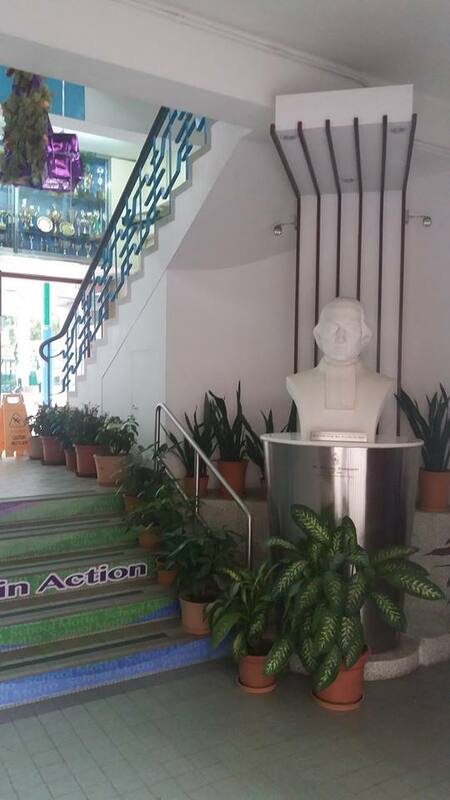 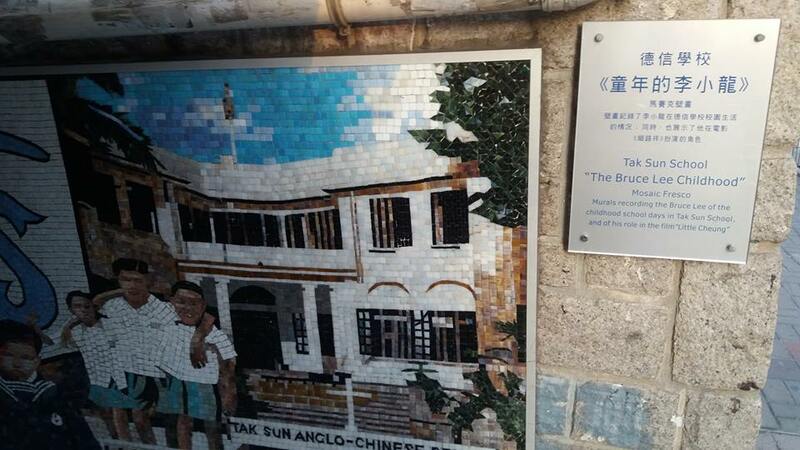 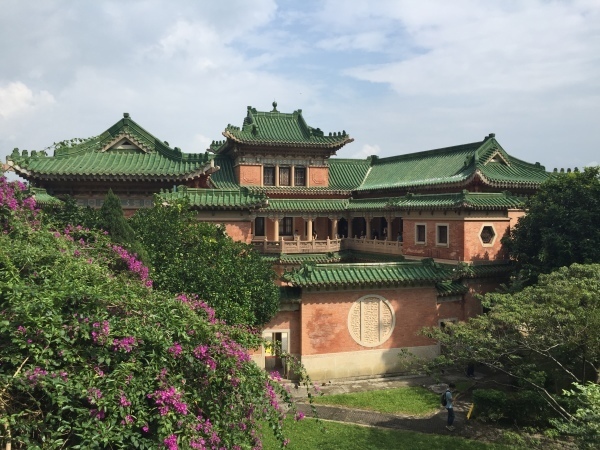 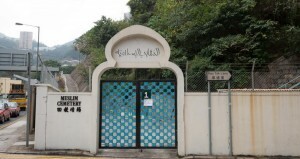 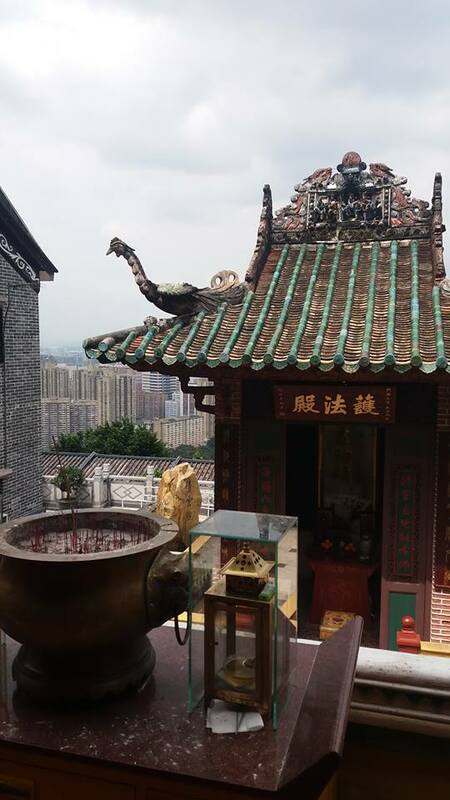 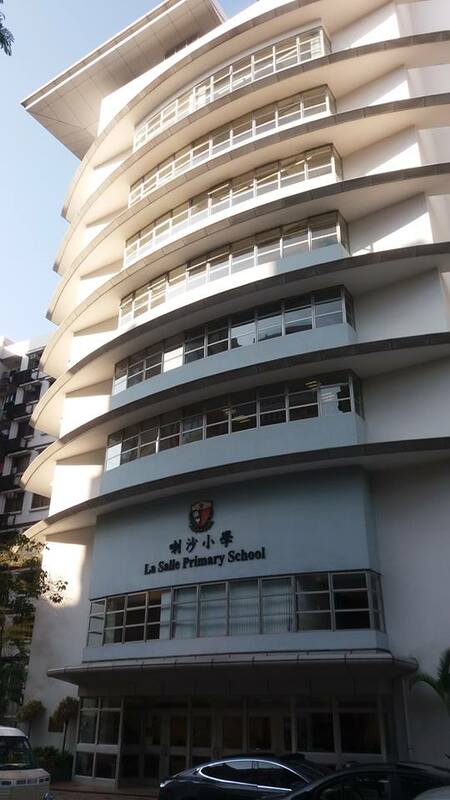 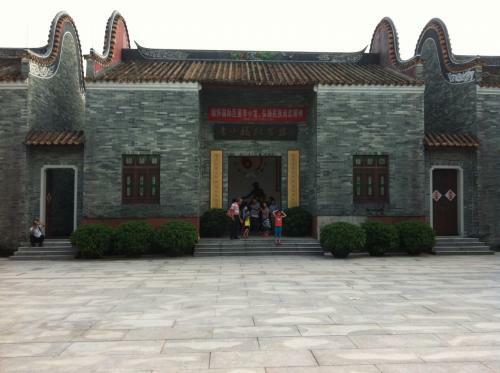 Samuel Hui also went to this school. 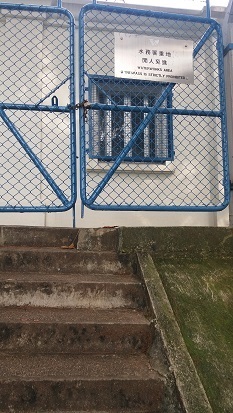 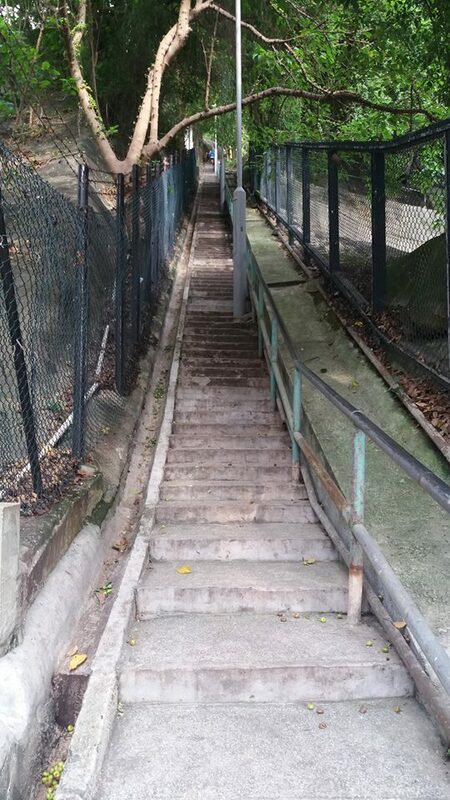 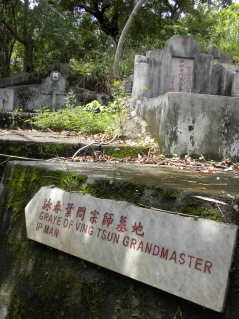 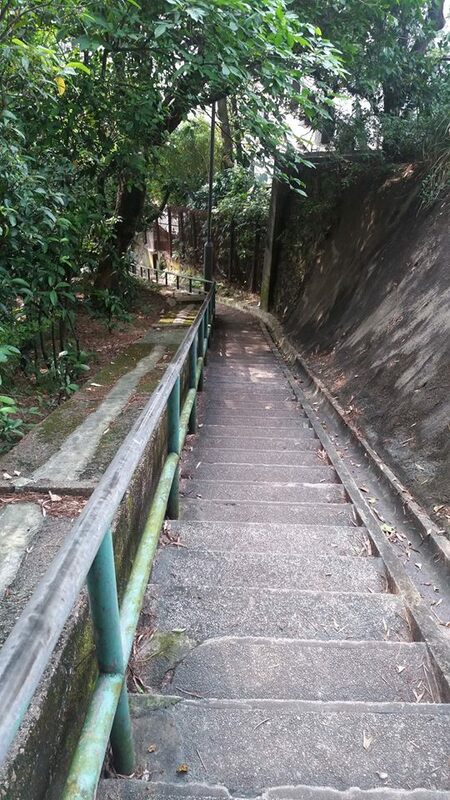 6 King's Park Stairs where Lee trained Kung fu with his father in his childhood. 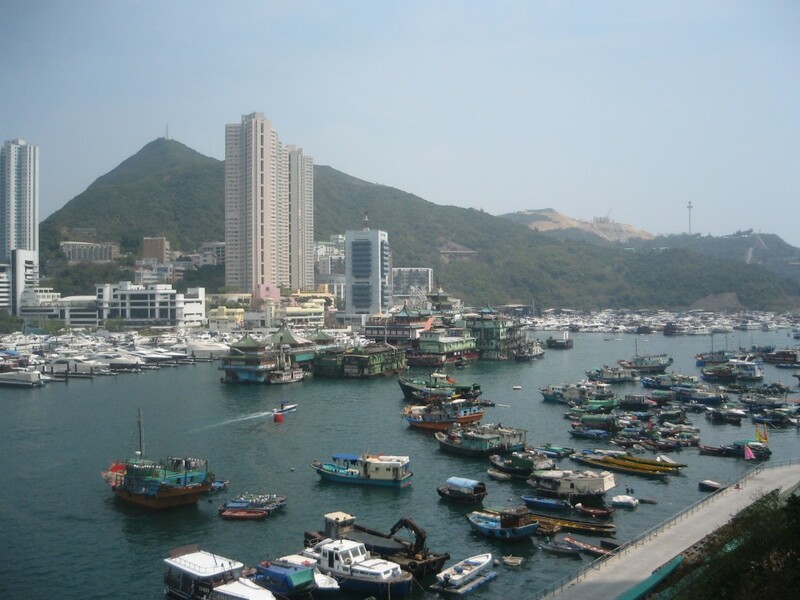 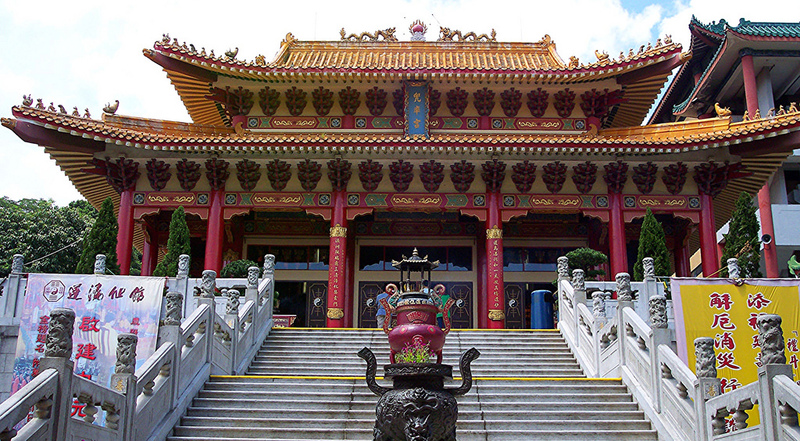 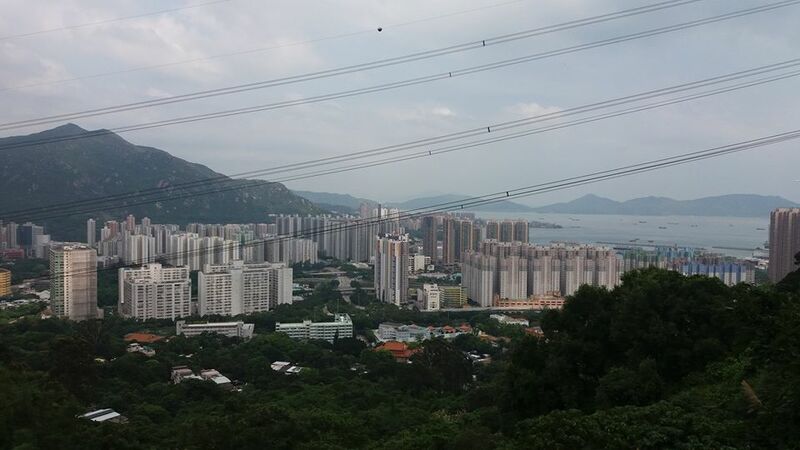 Tsing Shan Monastery where the opening scene of "Enter the Dragon" was shot. 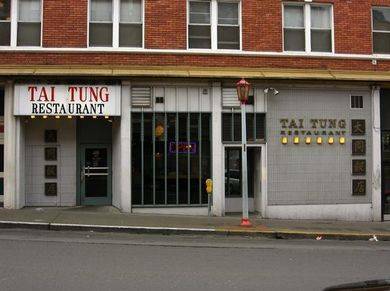 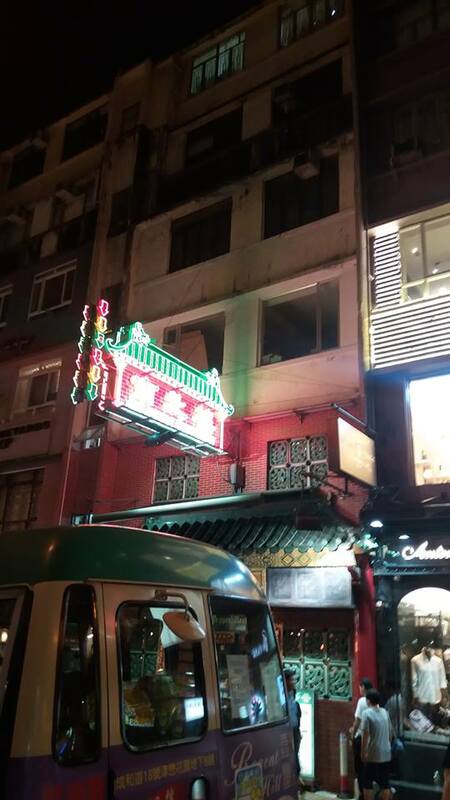 The Chinese restaurant where "Game of Death" was shot. 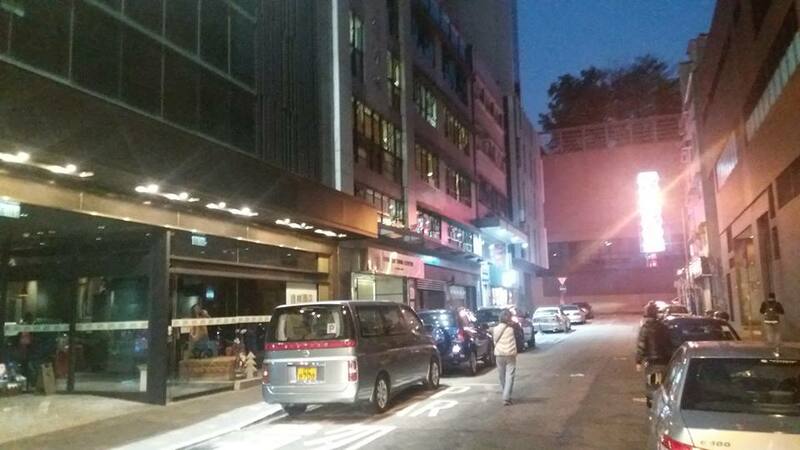 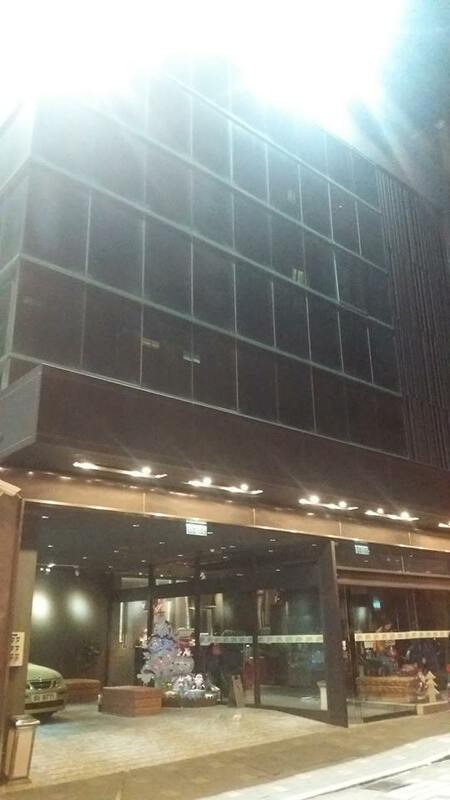 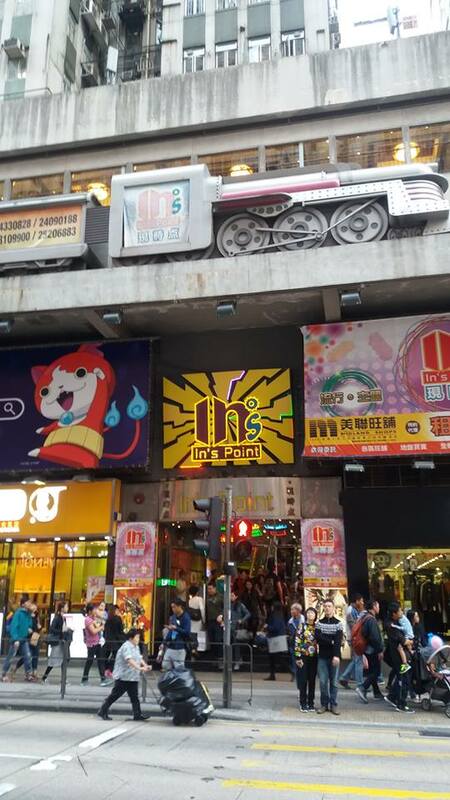 This used to be the place where Lee's fans got together, and the shop of Lee's goods was located. 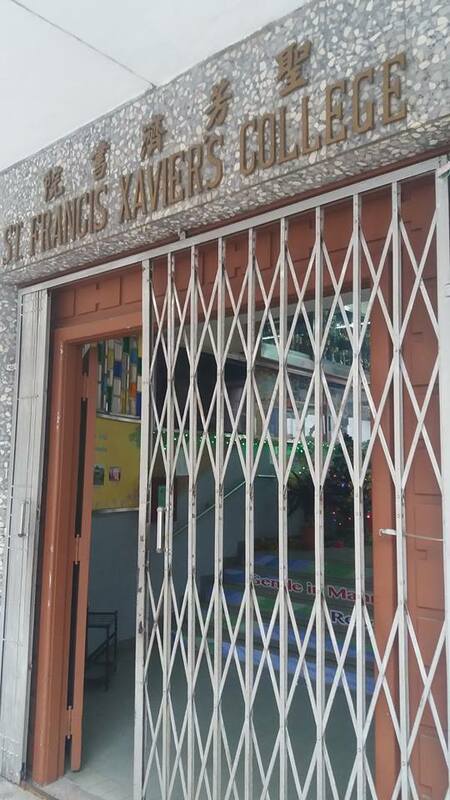 But this shop was shut down in September, 2016. 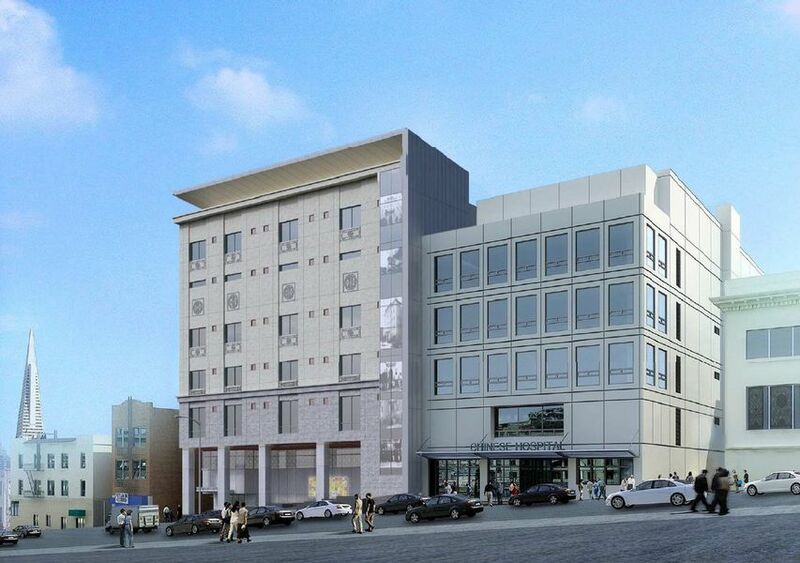 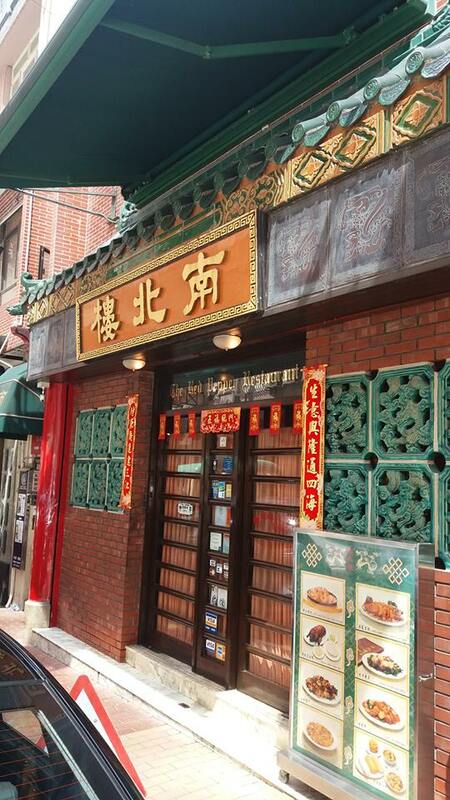 Chinese Hospital in China Town, San Francisco where Bruce Lee was born on November 27th, 1940. 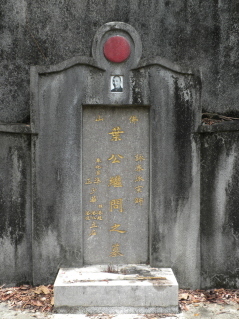 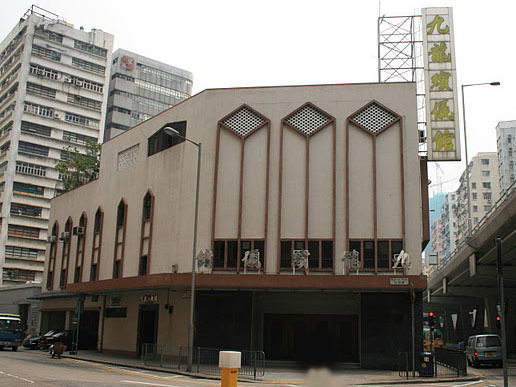 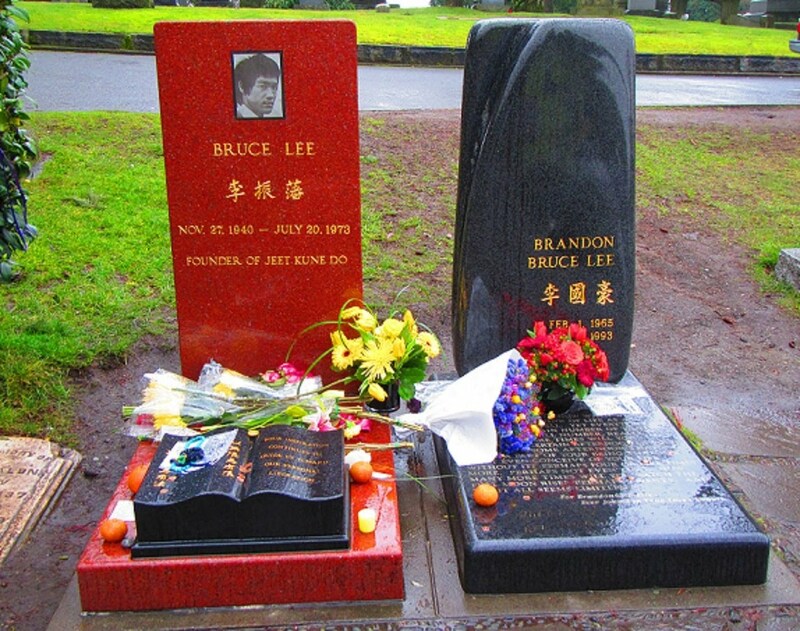 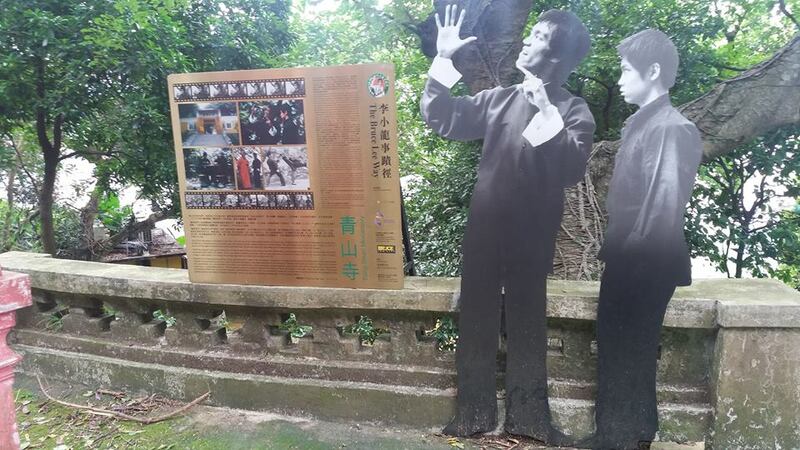 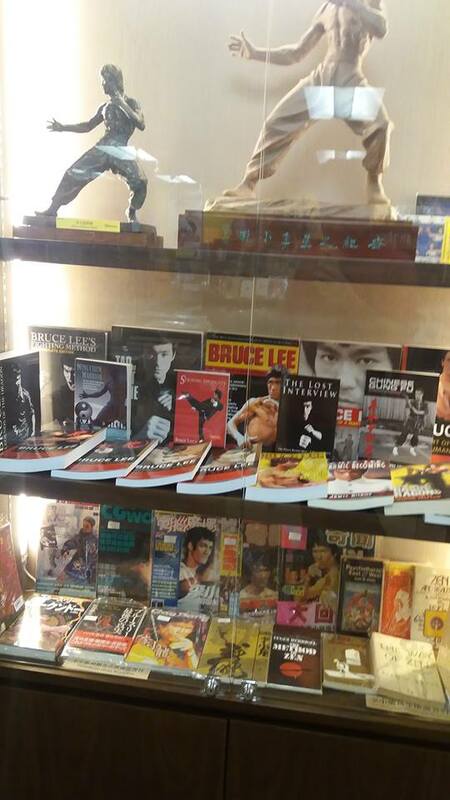 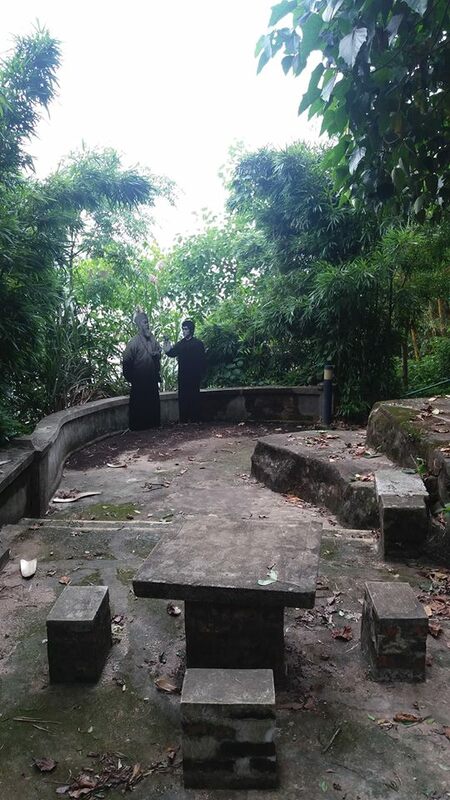 The place where Bruce Lee's funeral was held on July 25th, 1973. 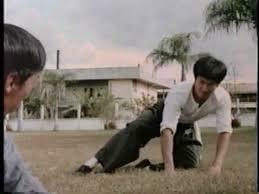 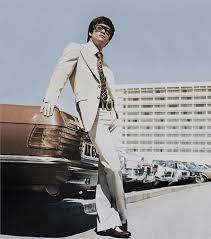 Beverley Heights is the apartment where Bruce Lee died on July 20th, 1973. 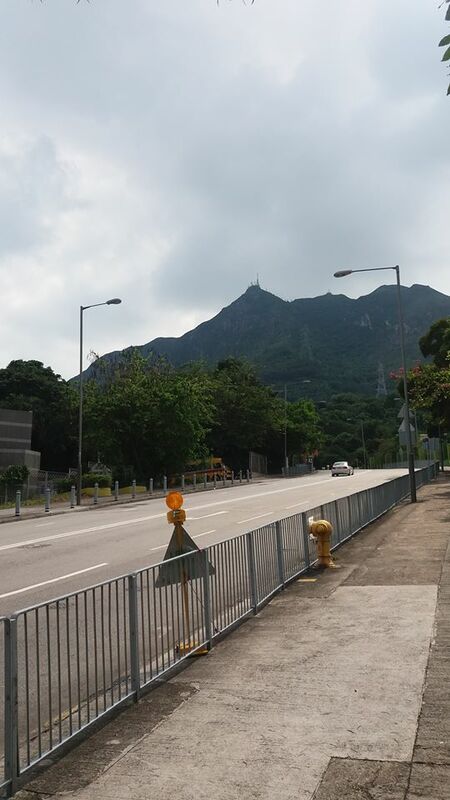 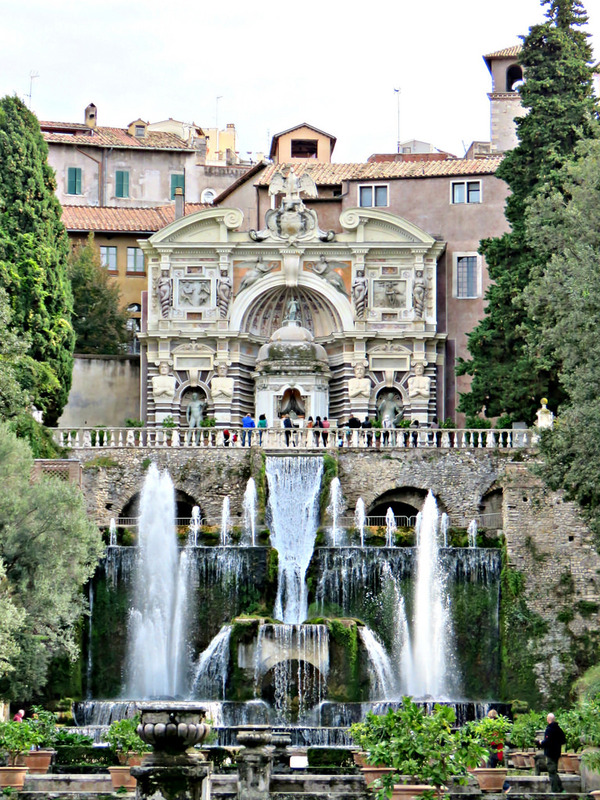 15 minutes from the station by walk. 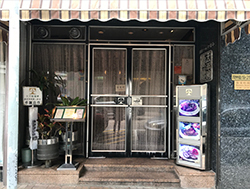 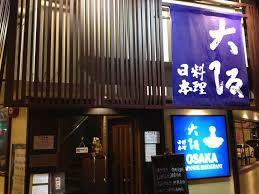 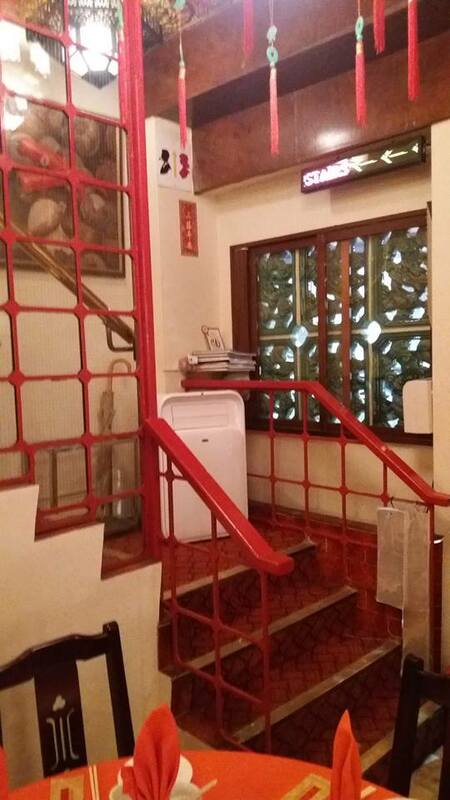 The Japanese restaurant in Hong Kong where Bruce Lee used to go. 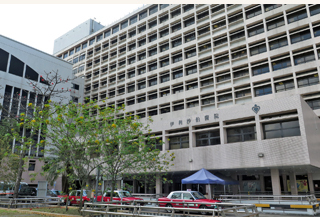 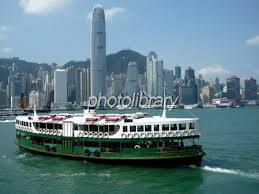 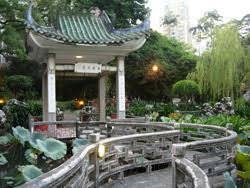 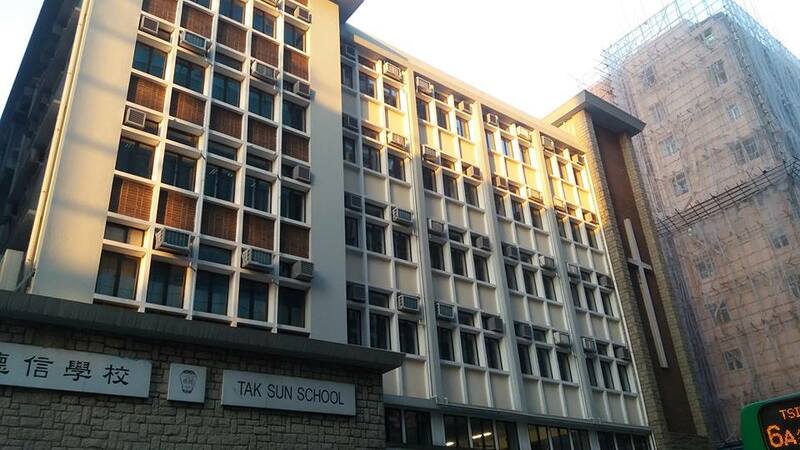 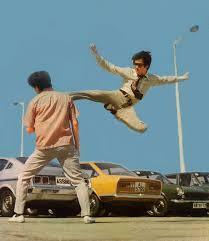 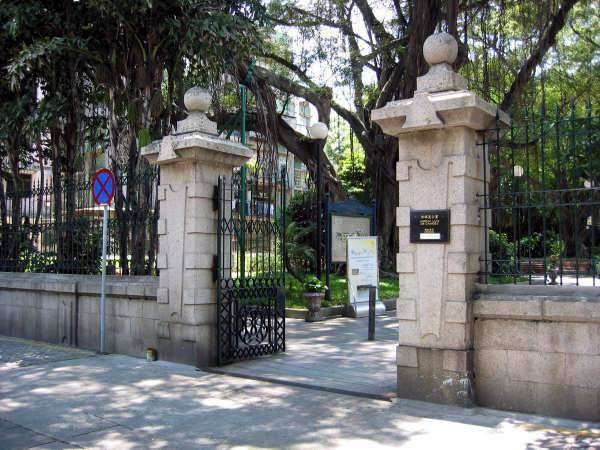 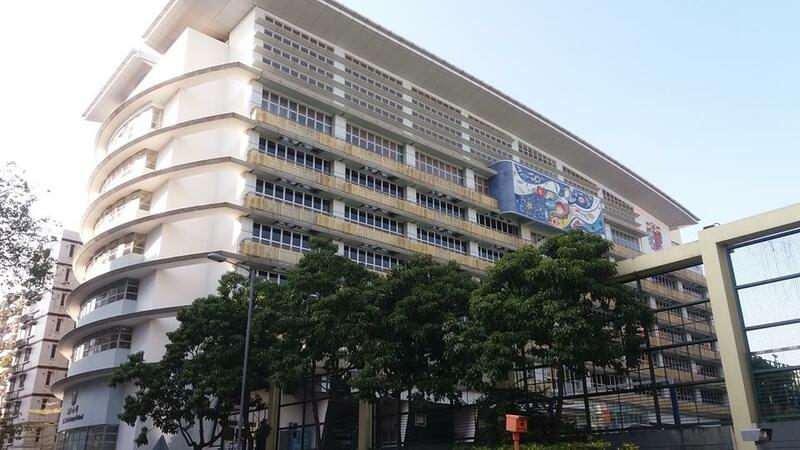 Bruce Lee became unconscious at Betty Ting Pei's apartment on July 20th, 1973, and was sent to this hospital. 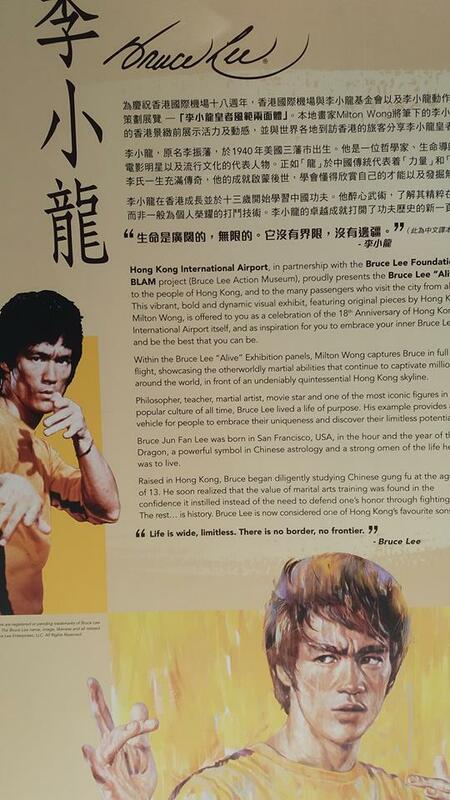 Bruce Lee lived this apartment from Nov. 1971 to Aug. 1972. 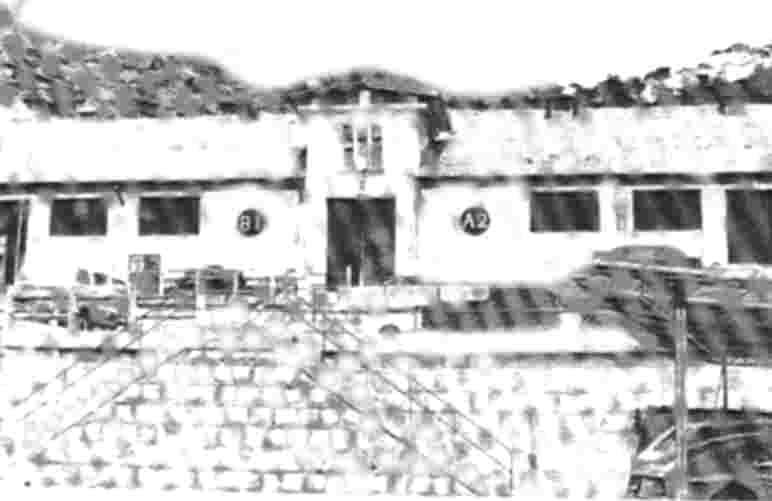 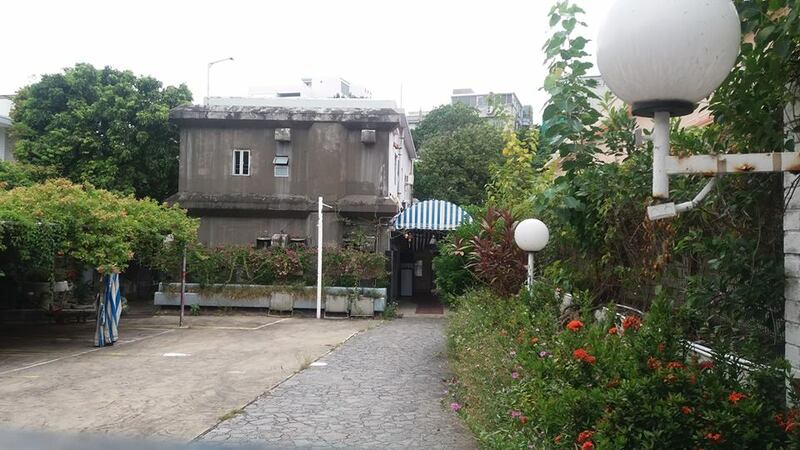 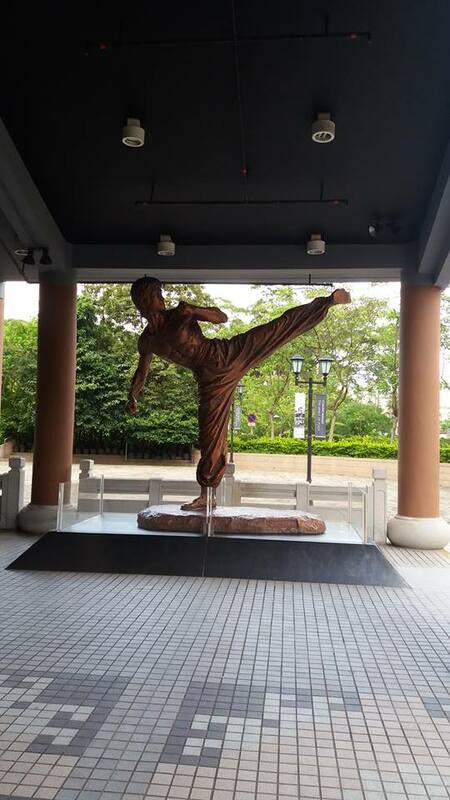 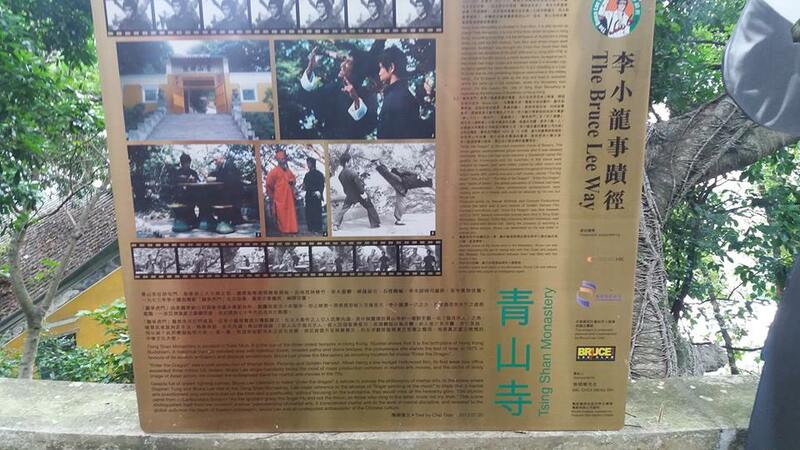 The training gym where Lee learned Kung Fu from his master, Yip Man. 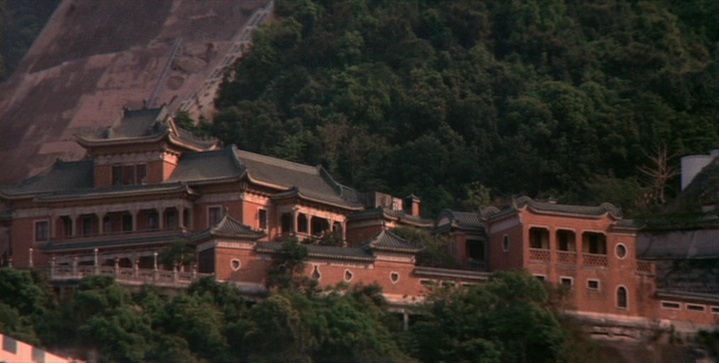 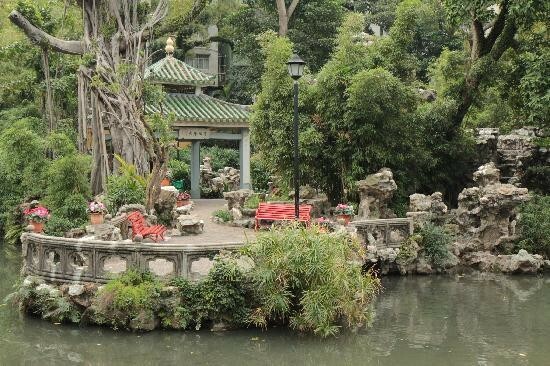 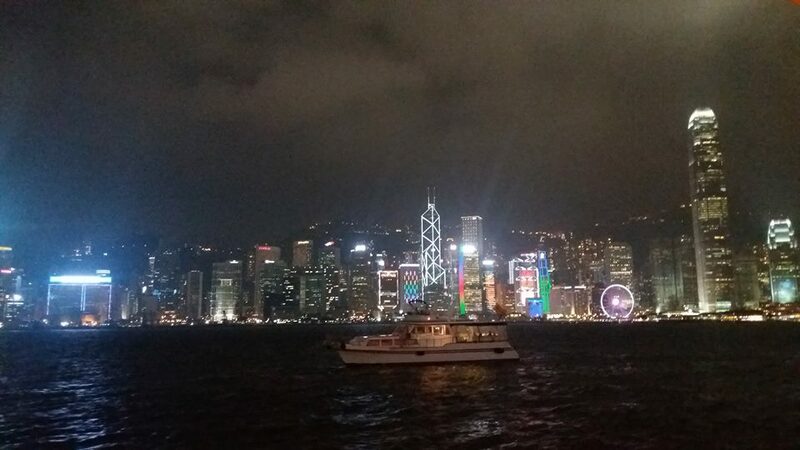 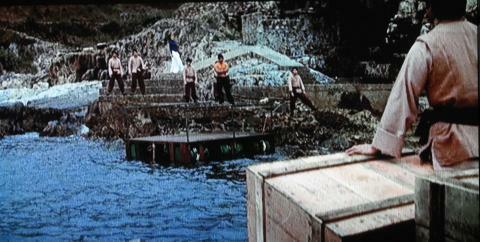 The below scene in "Enter the Dragon" was shot here. 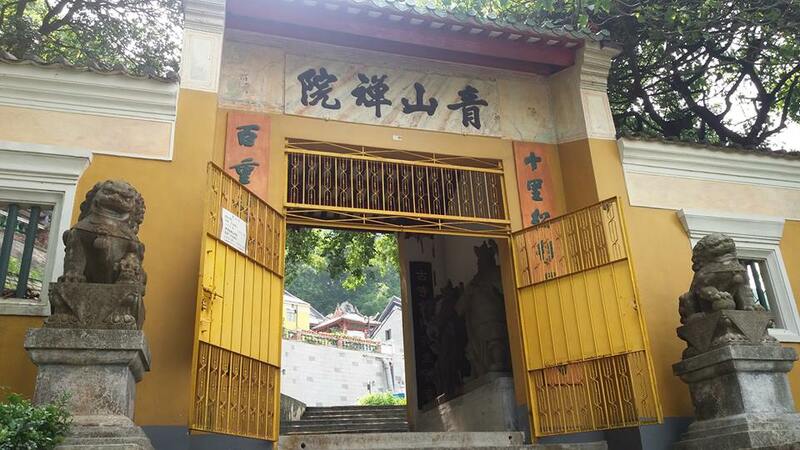 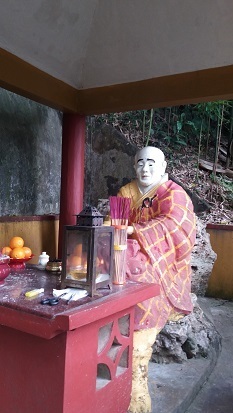 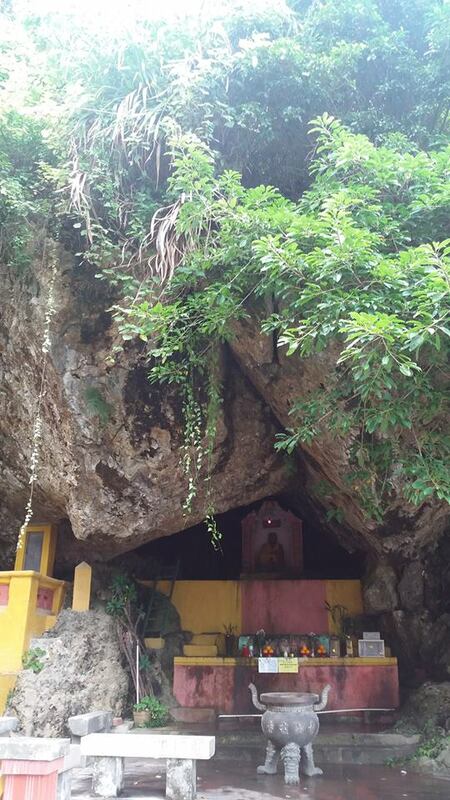 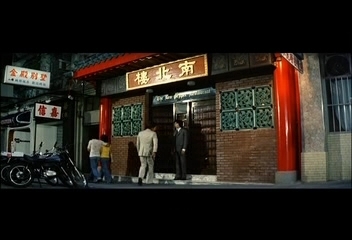 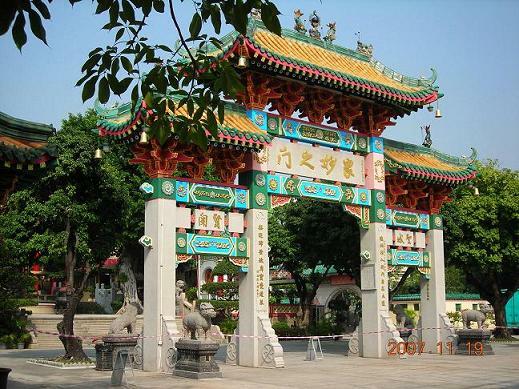 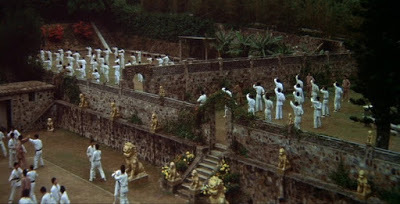 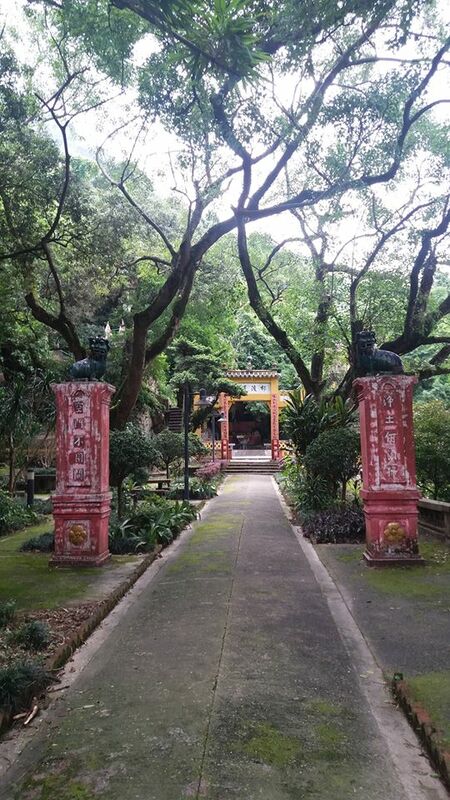 In "Enter the Dragon", the below gate of this temple was seen in the very beginning. 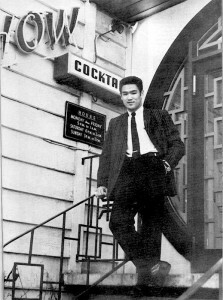 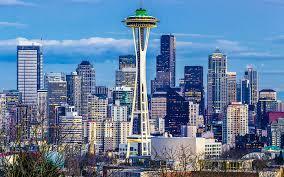 24 Space Needle where Bruce Lee and Linda had their first date on Oct 25th, 1963. 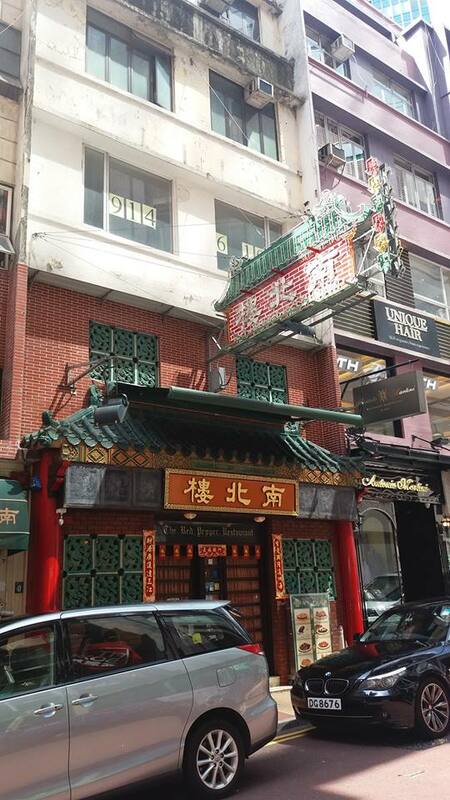 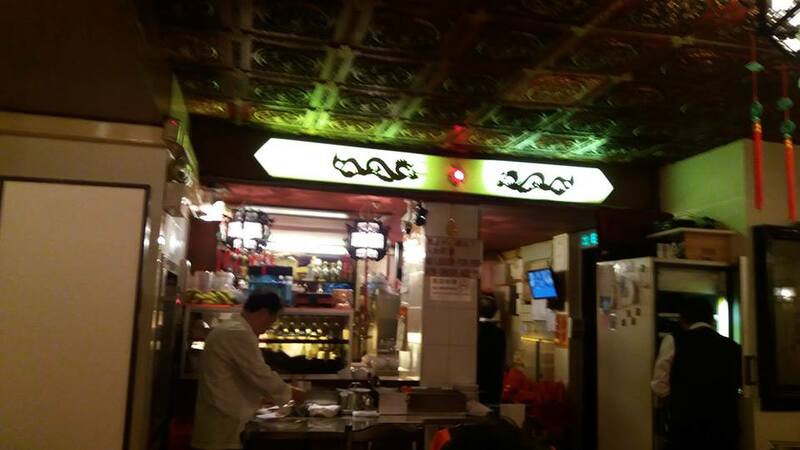 26 Tai Pin Koon Restaurant in Yau Ma Tei, Hong Kong where Bruce Lee oftern went. 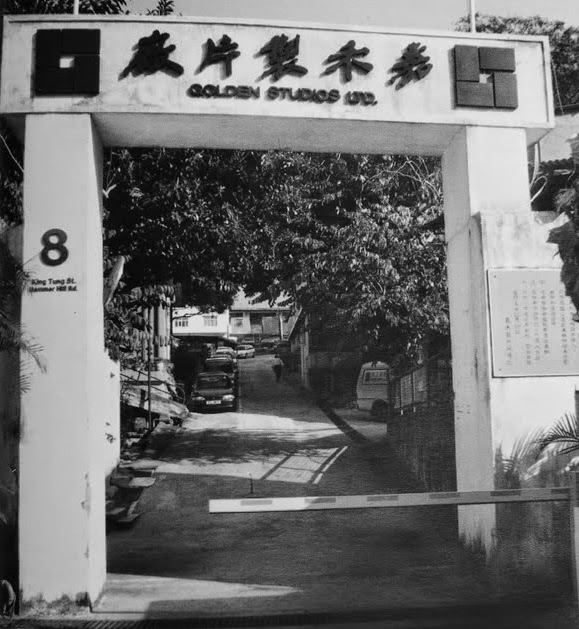 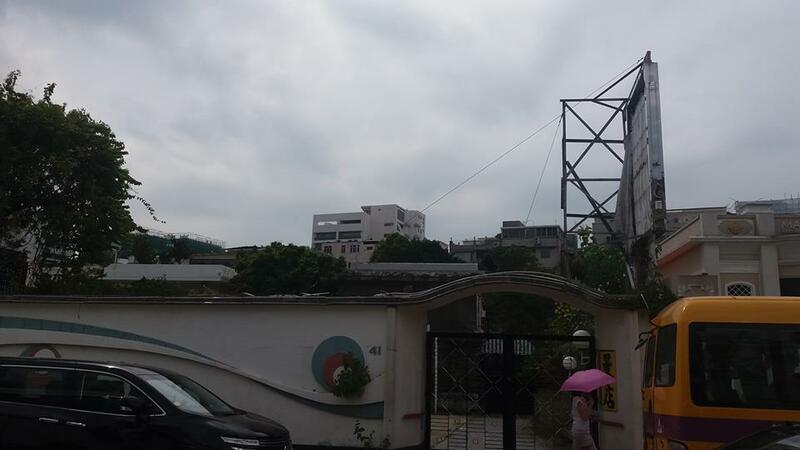 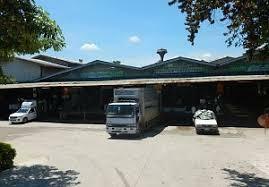 "Big Boss" was shot in this ice factory. 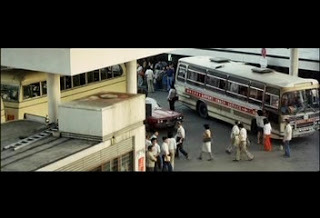 The last battle scene of "Big Boss" was shot. 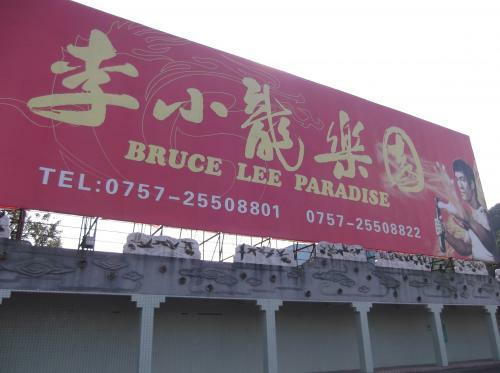 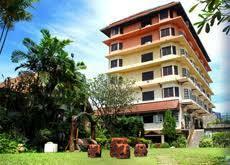 Bruce Lee stayed in room 407 of this hotel while "Big Boss" was shot in Pak Chong. 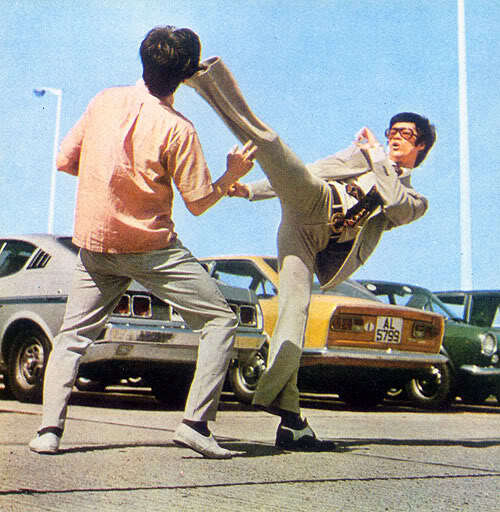 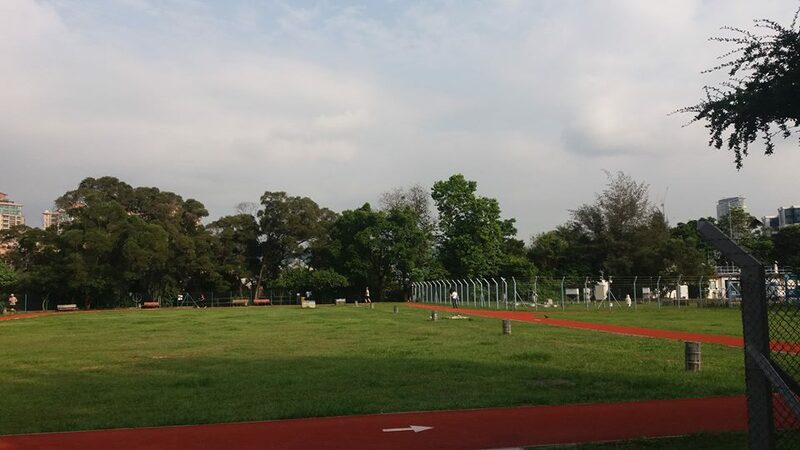 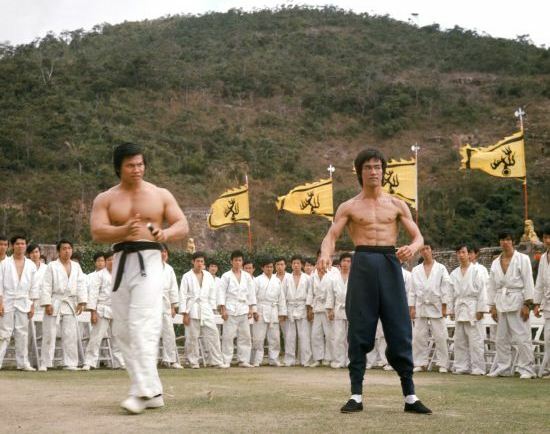 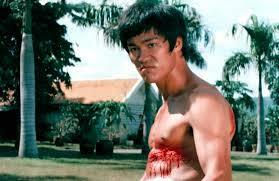 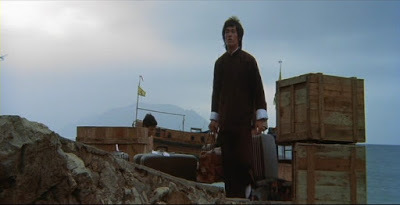 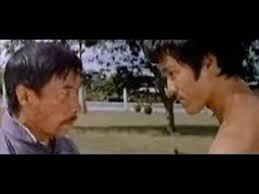 The only outdoor shooting site in "Fist of Fury". 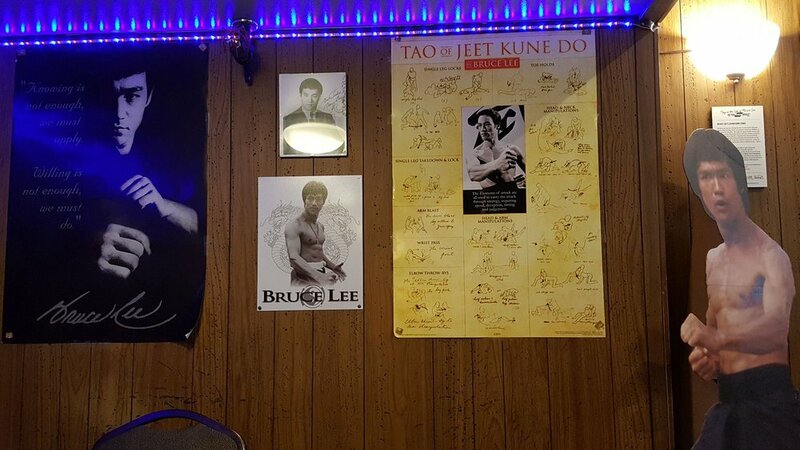 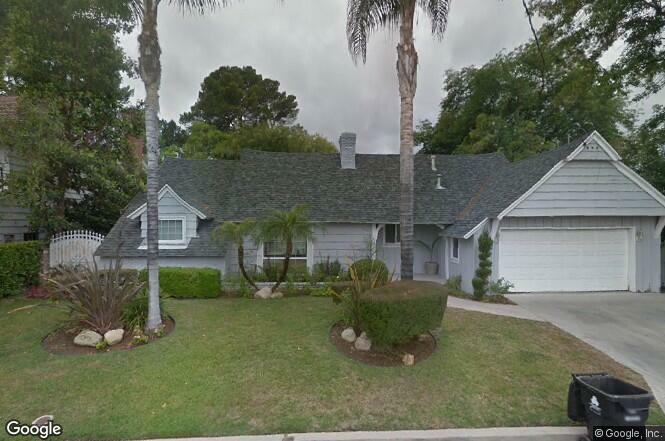 The former house in Los Angeles where Bruce Lee used to live. 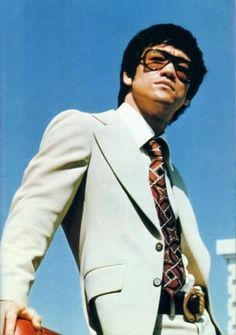 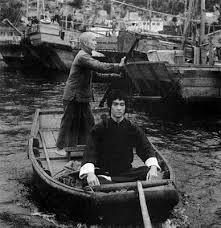 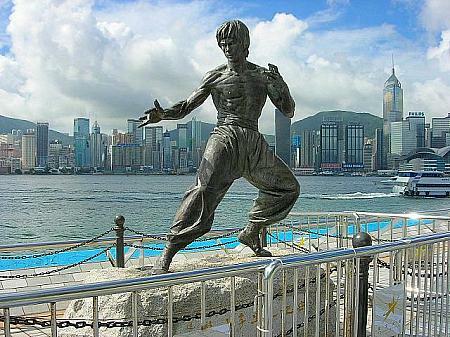 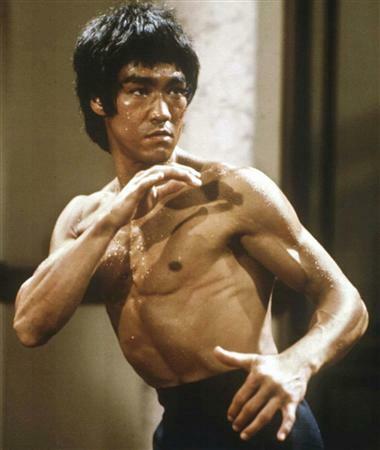 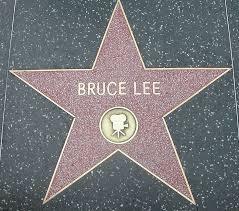 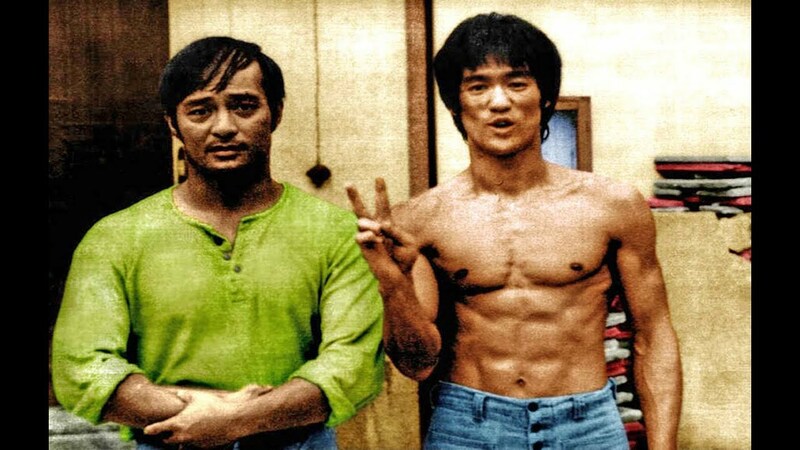 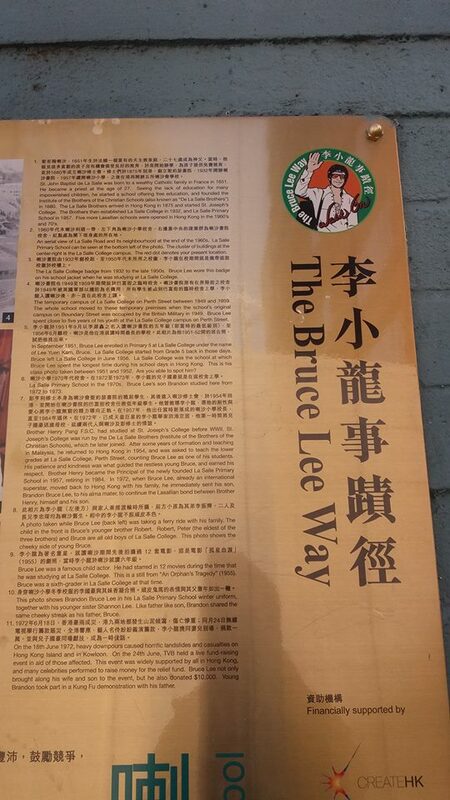 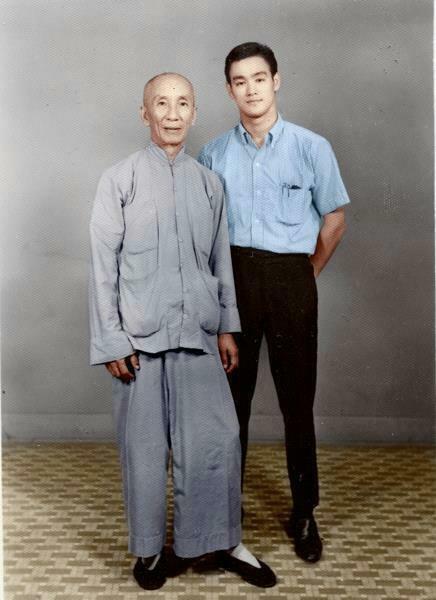 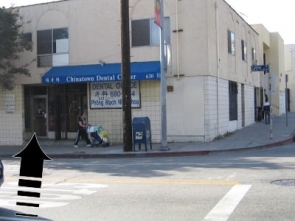 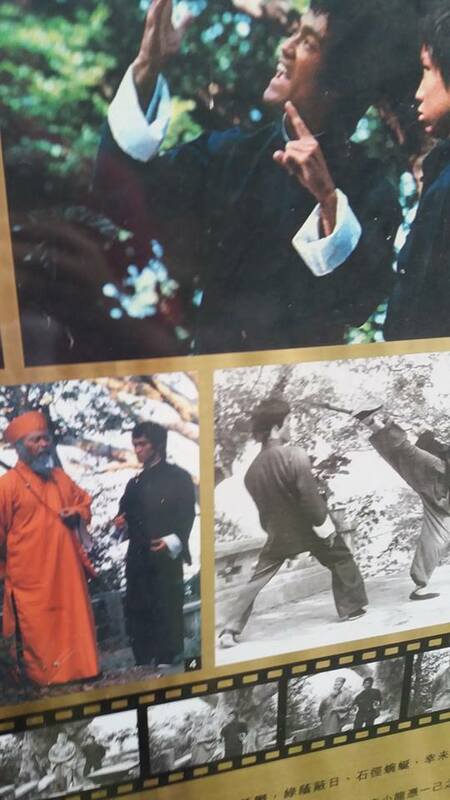 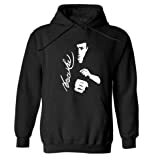 Bruce Lee opened the training gym in China Town, Los Angeles in 1966. 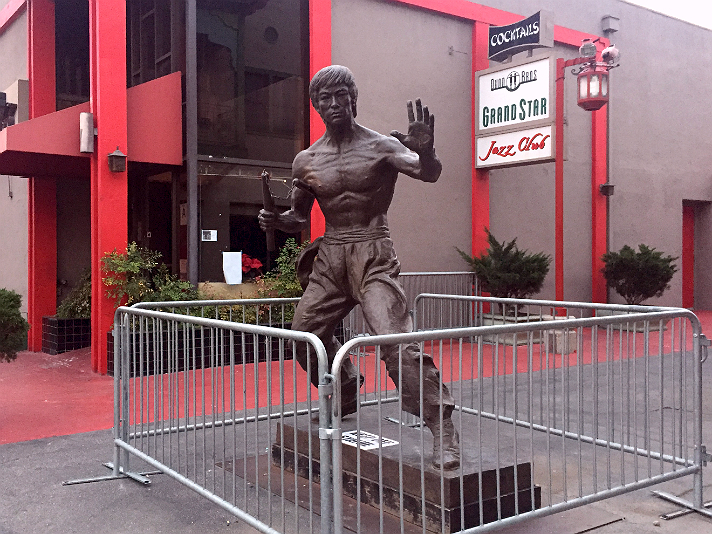 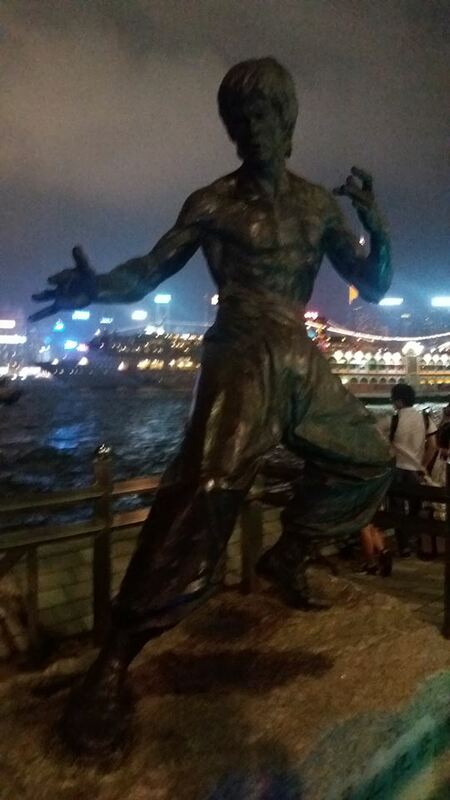 39 Statue of Bruce Lee in China Town, Los Angeles. 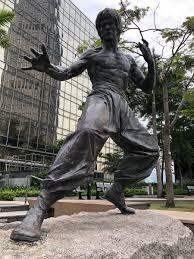 Please make sure to check the current location of this statue before you visit it. 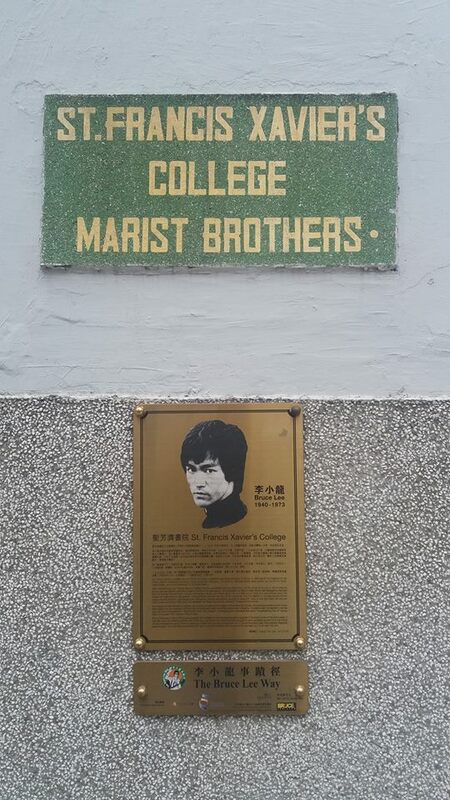 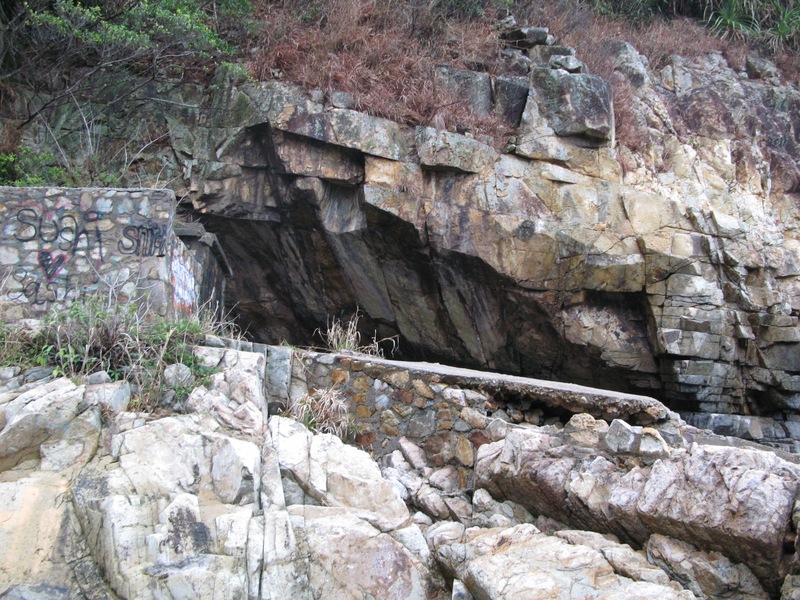 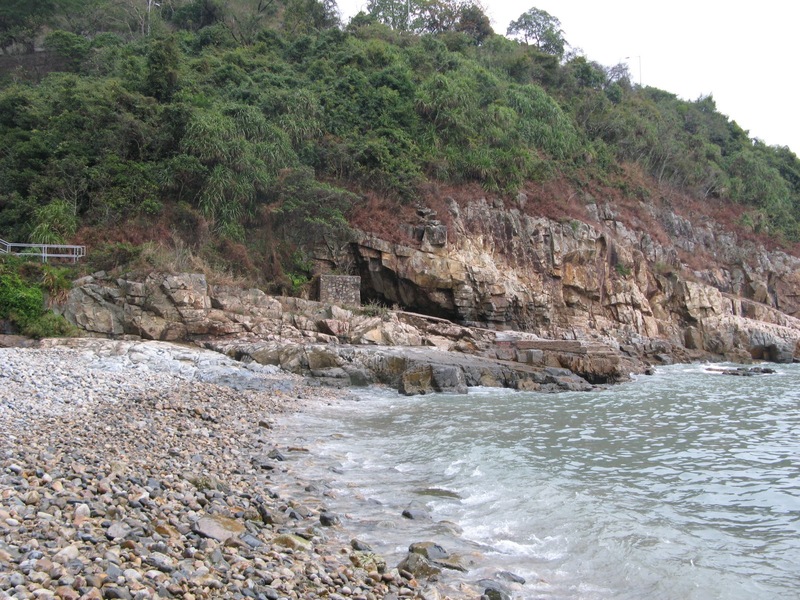 "The Way of the Dragon" was shot here. 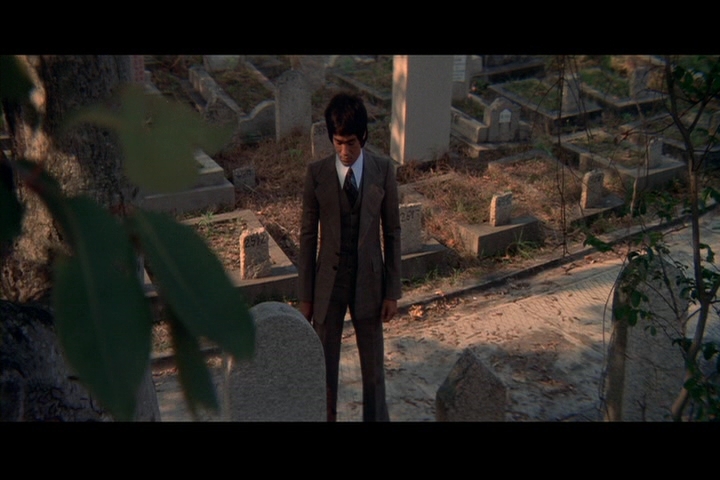 The last scene of "The Way of the Dragon" was shot here. 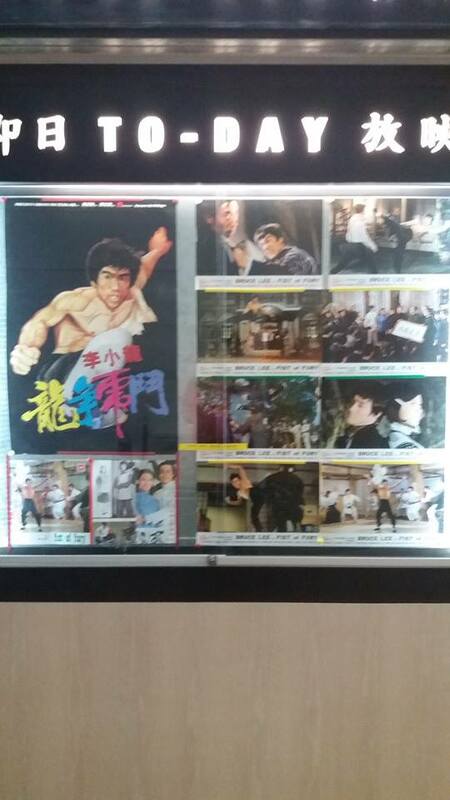 "Enter the Dragon" was shot here.